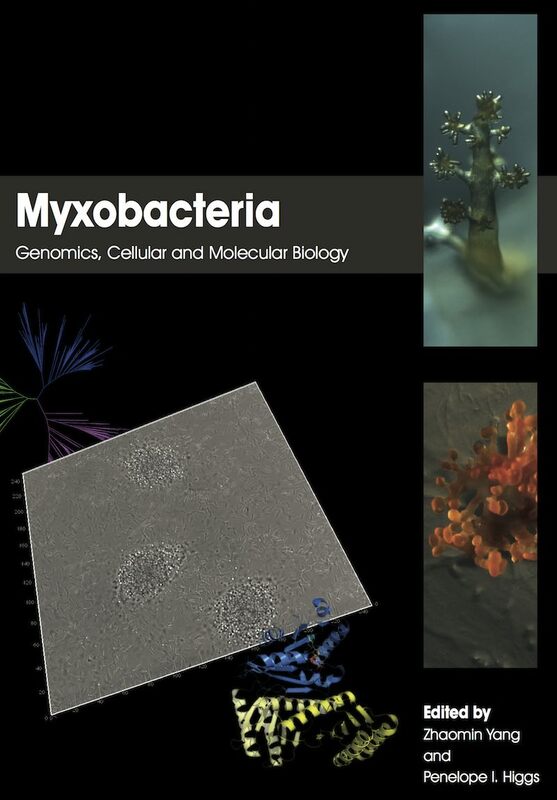 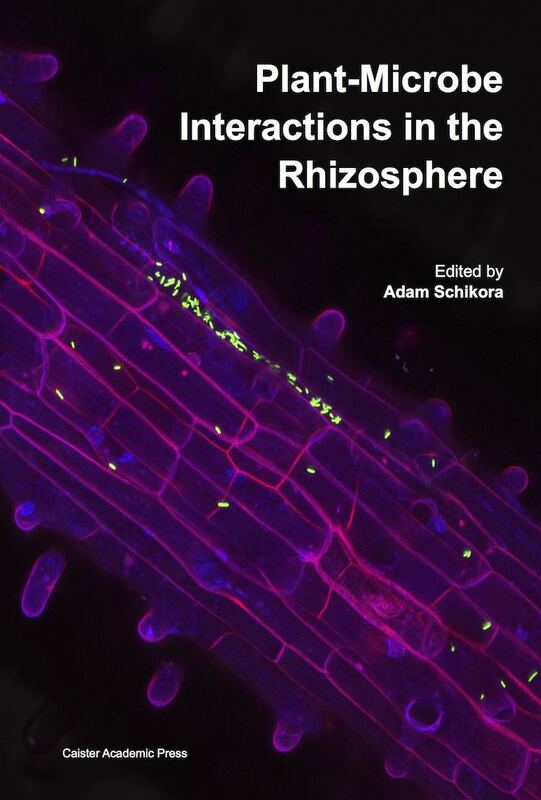 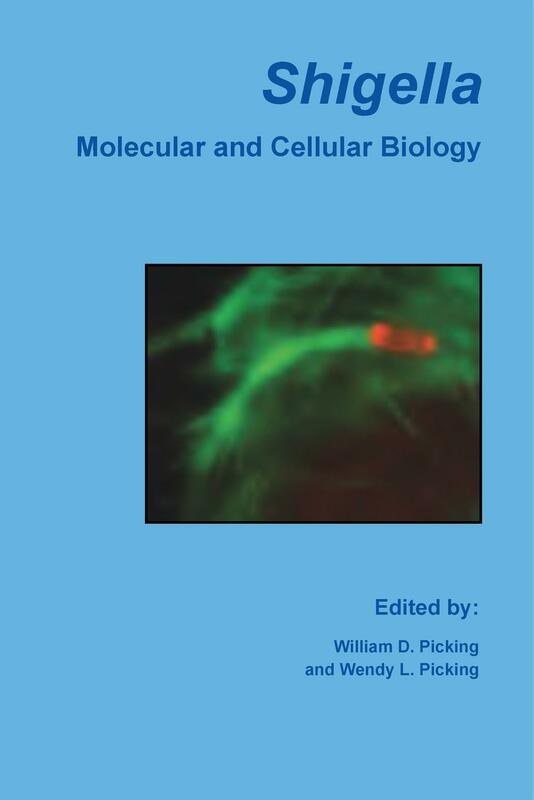 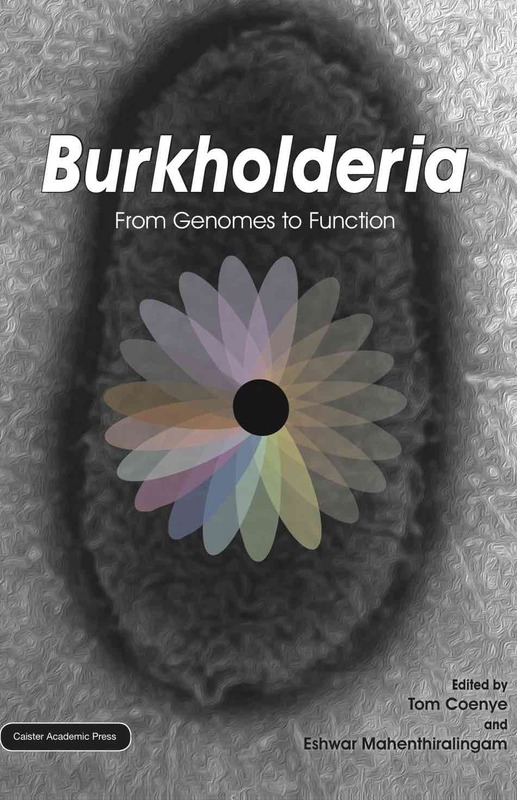 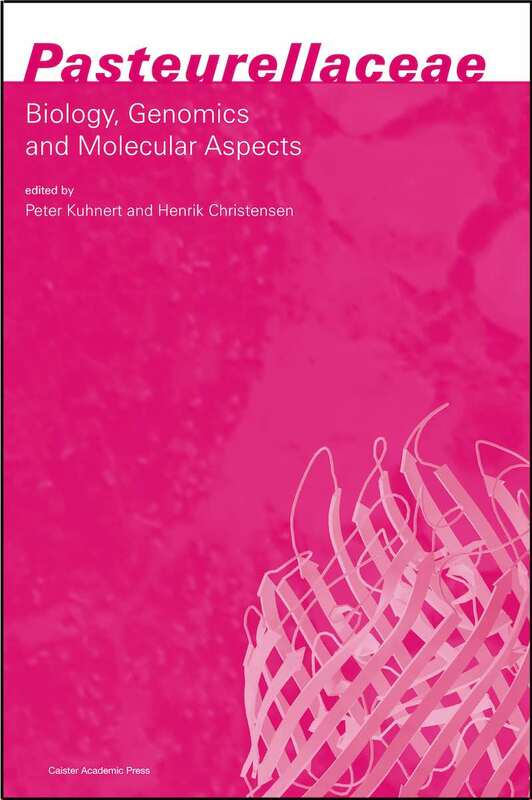 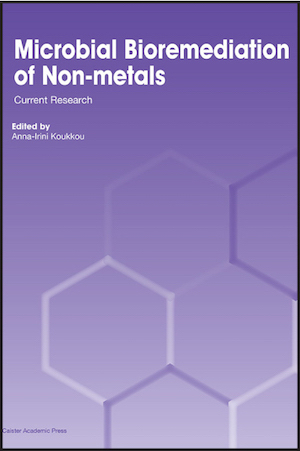 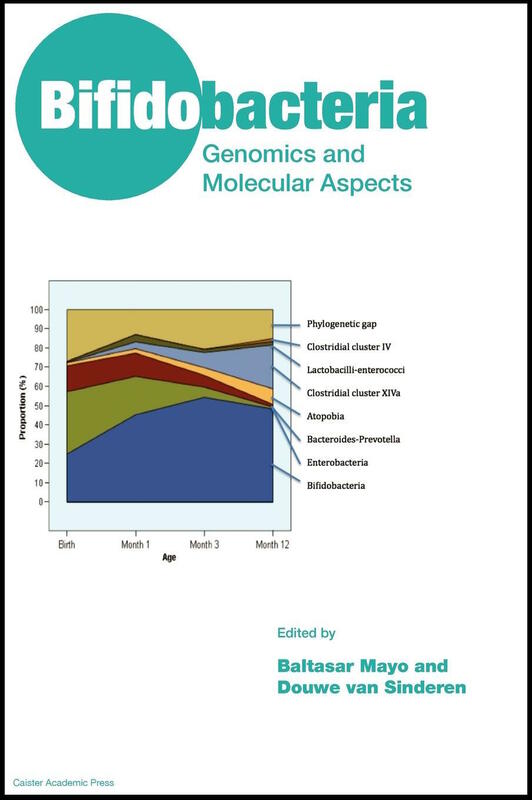 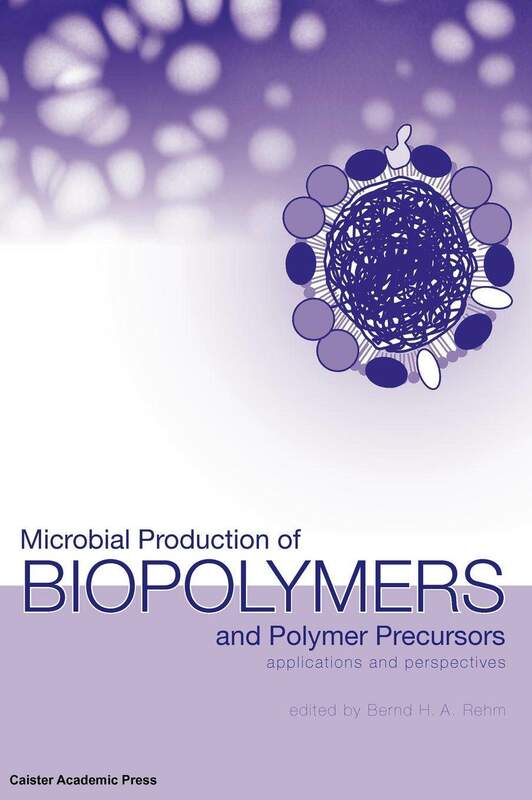 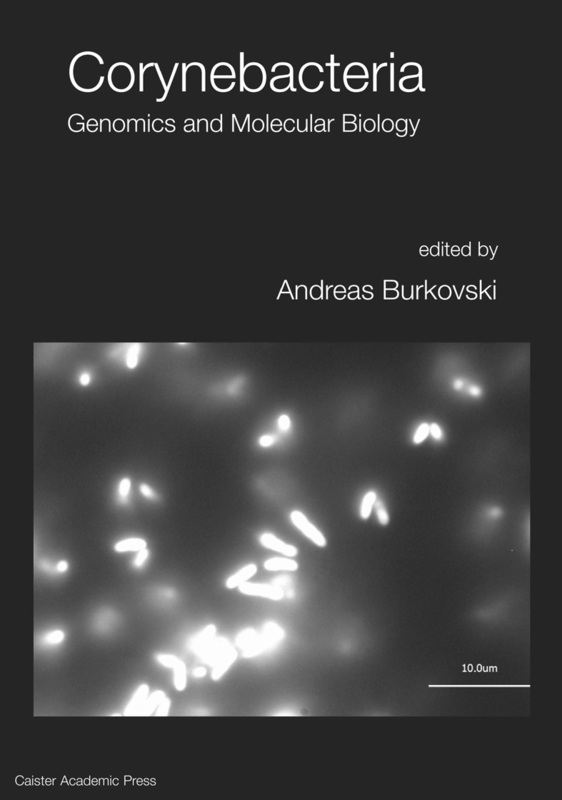 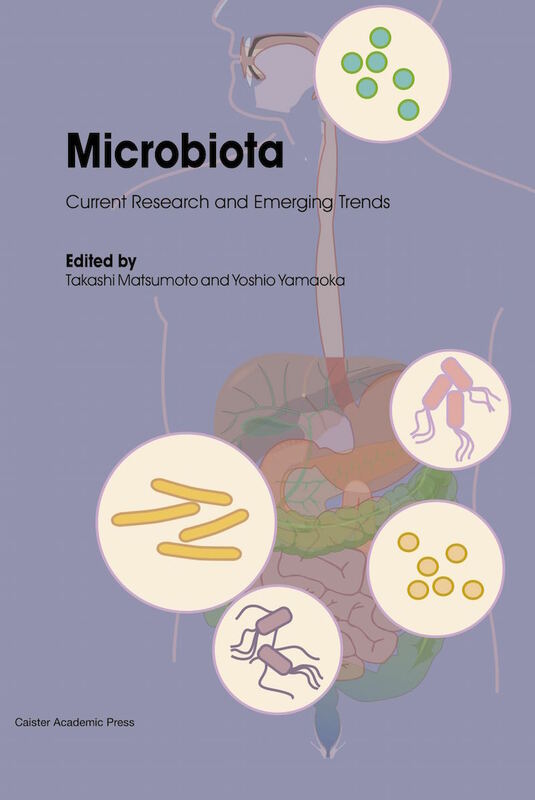 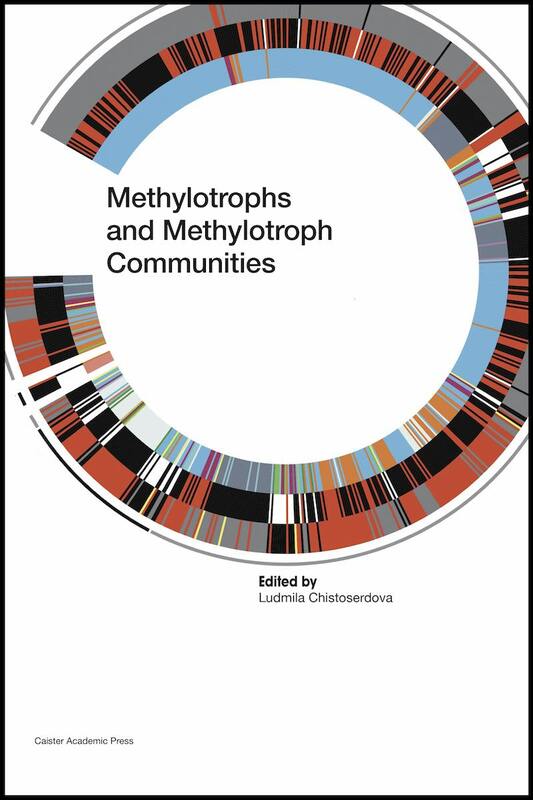 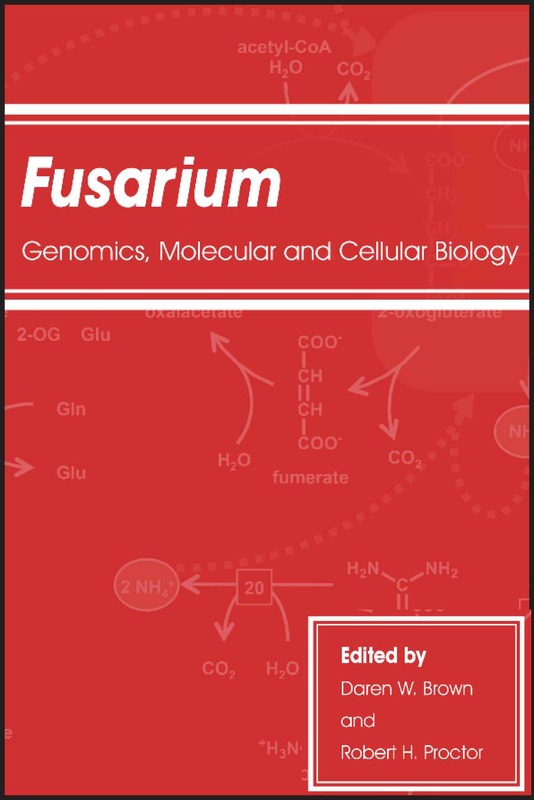 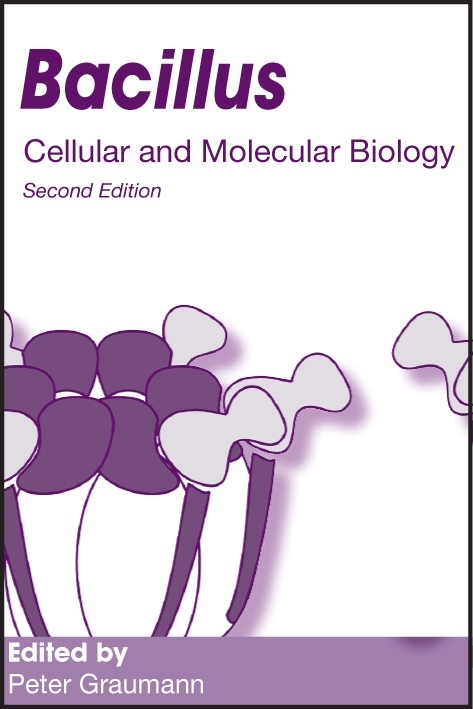 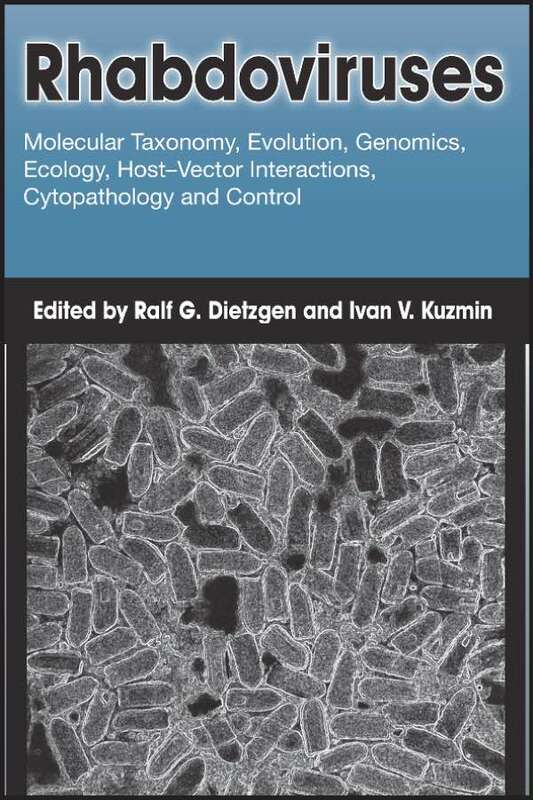 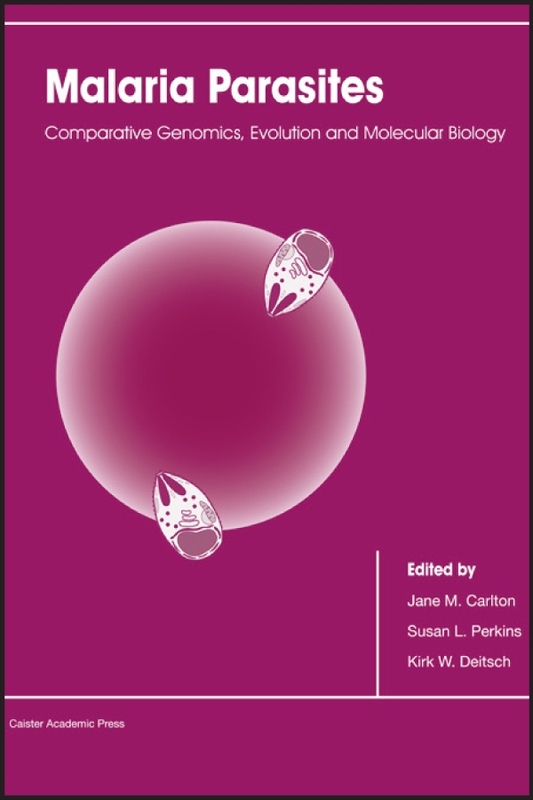 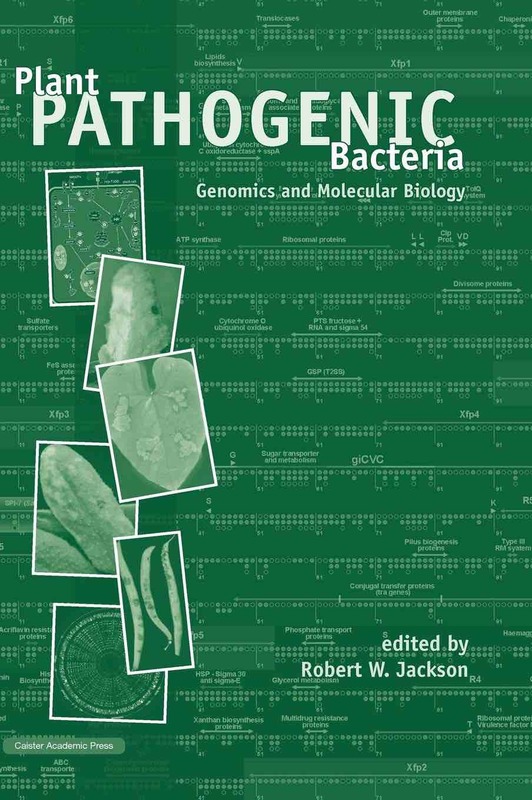 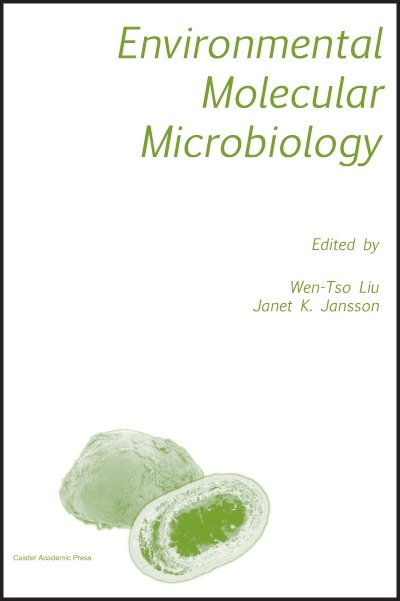 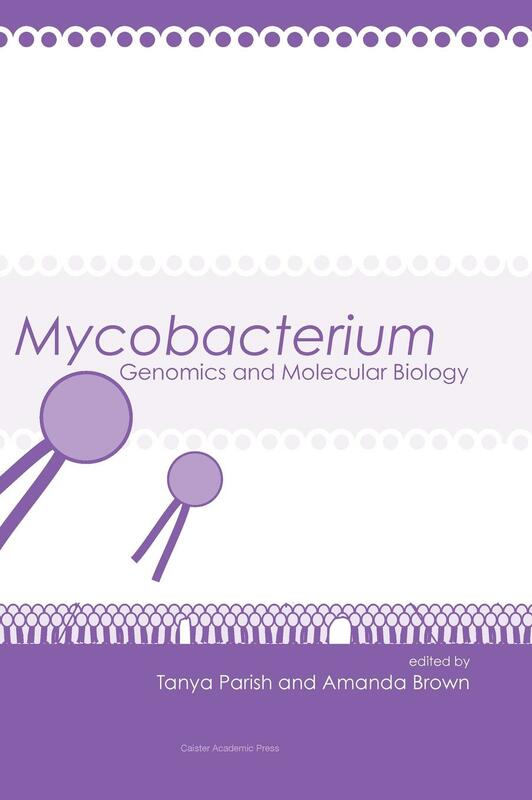 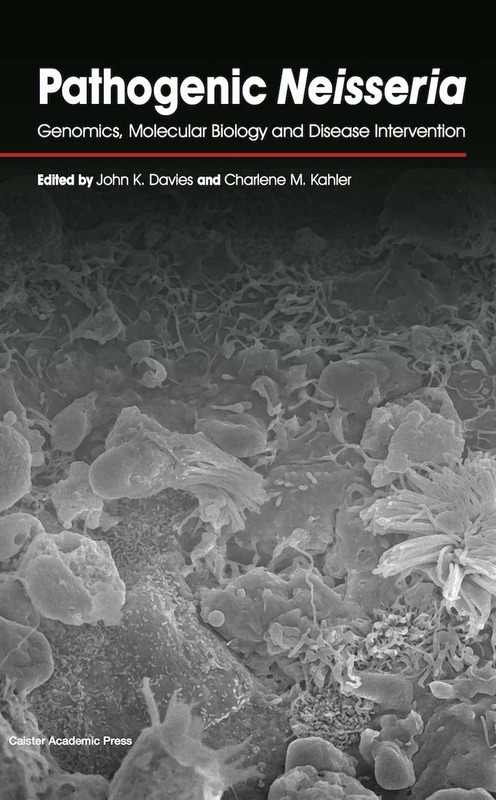 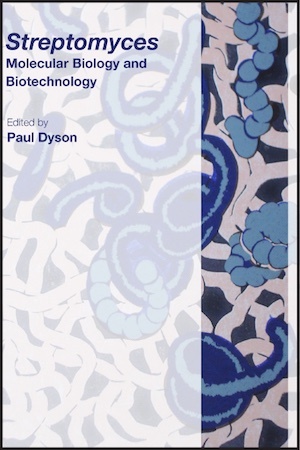 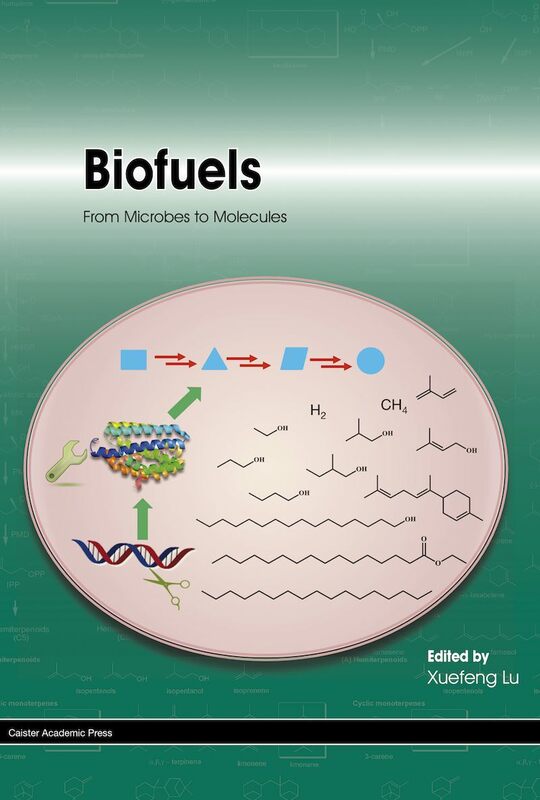 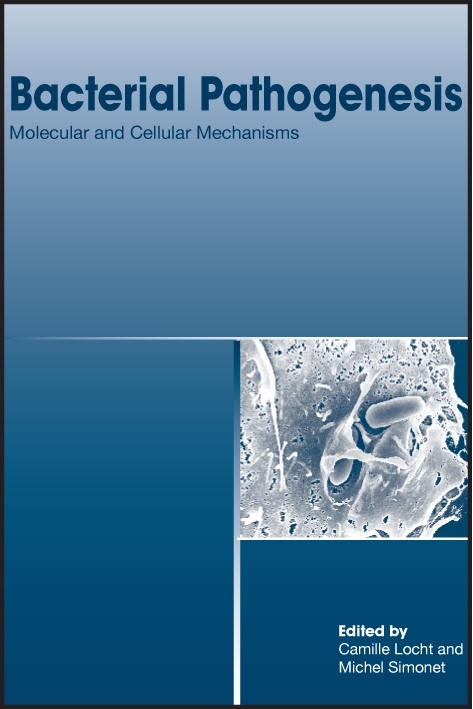 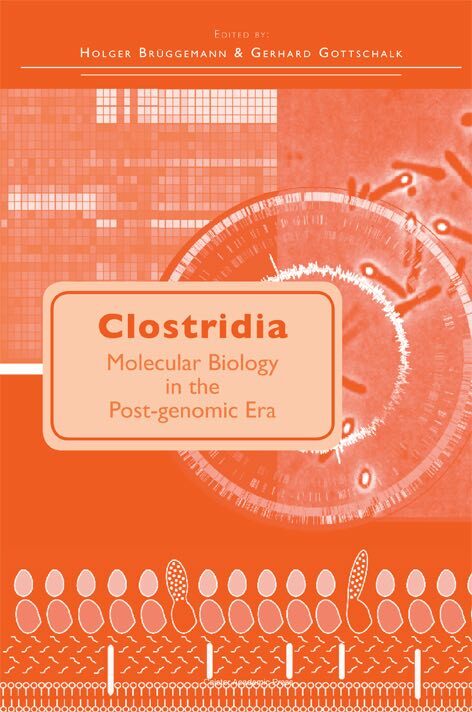 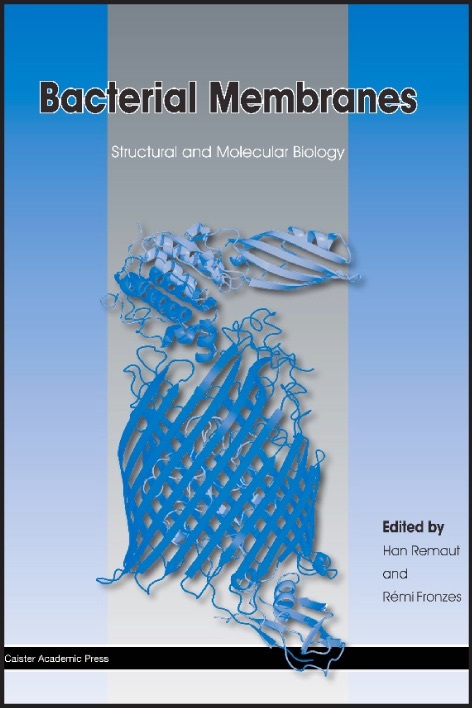 Our high level molecular microbiology books bring together expert international authors under the skilled editorship of leading scientists to produce state-of-the-art compendiums of current research. 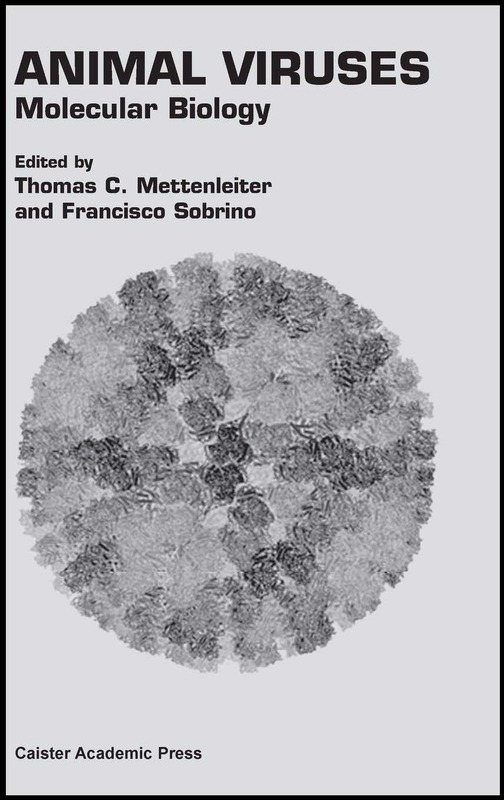 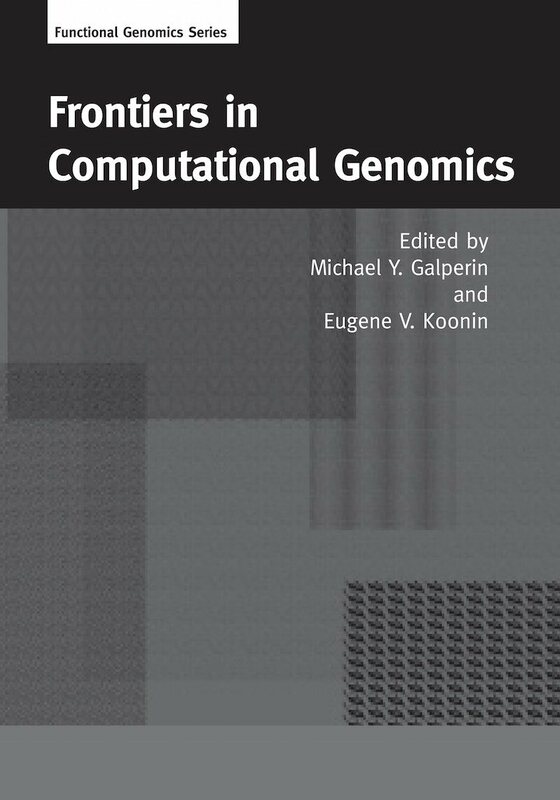 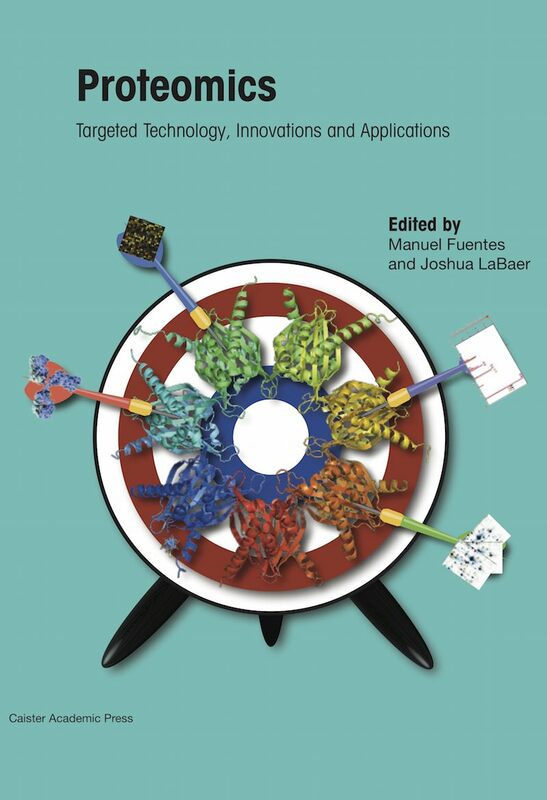 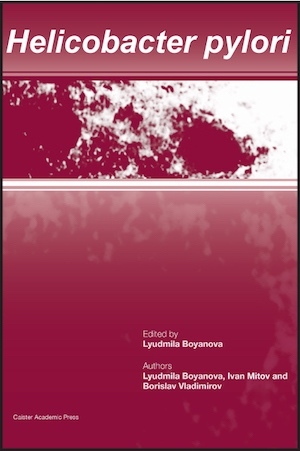 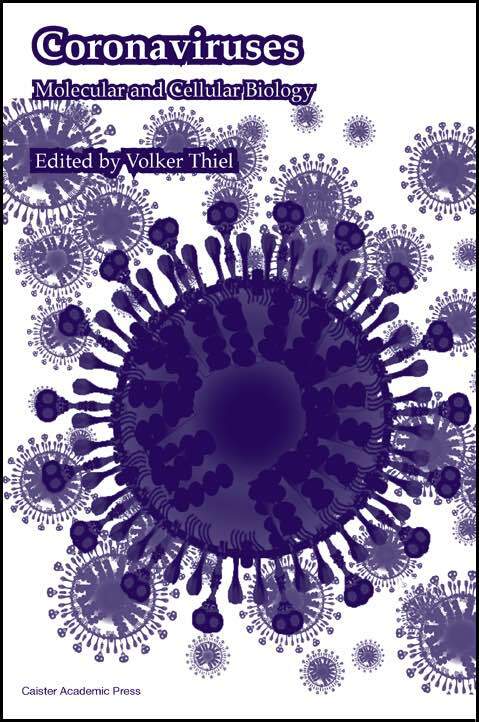 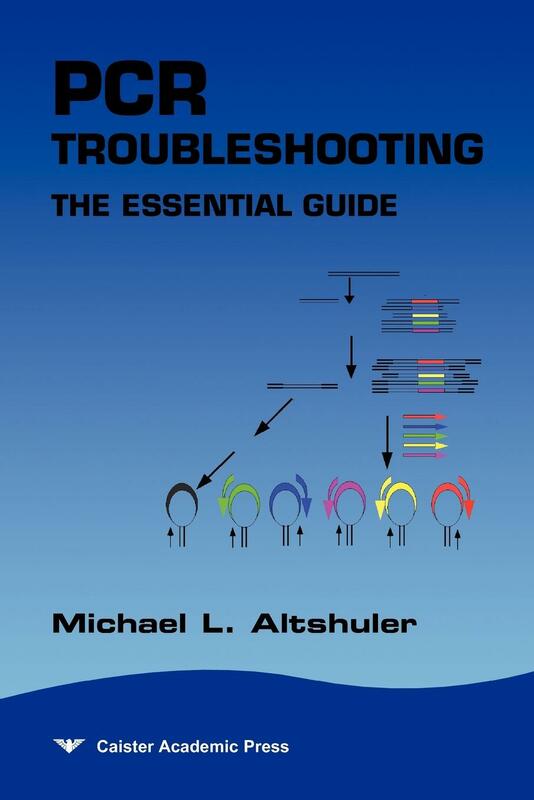 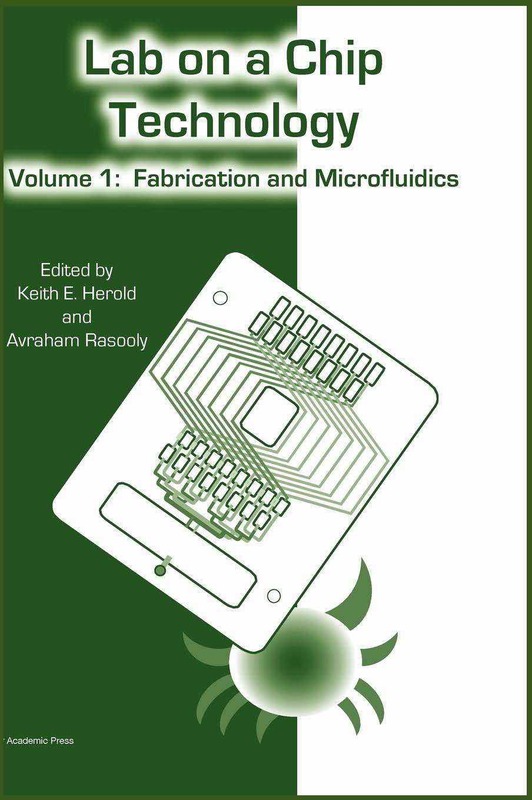 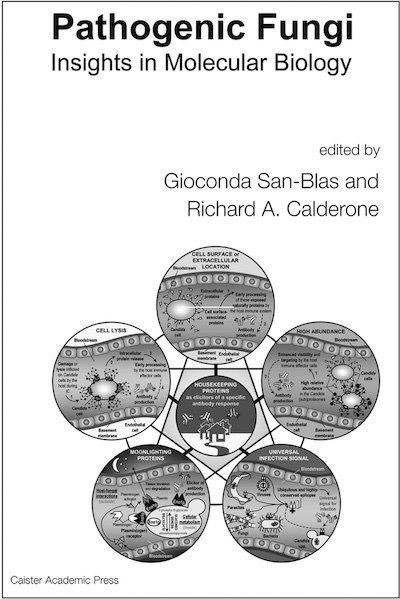 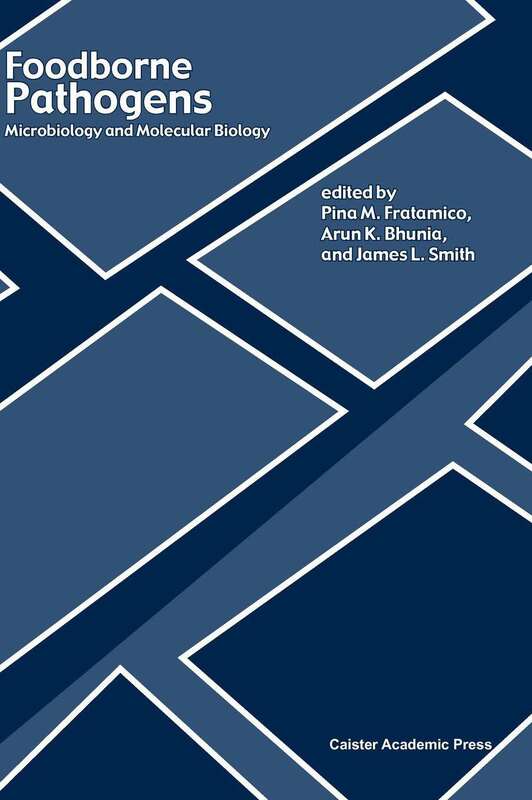 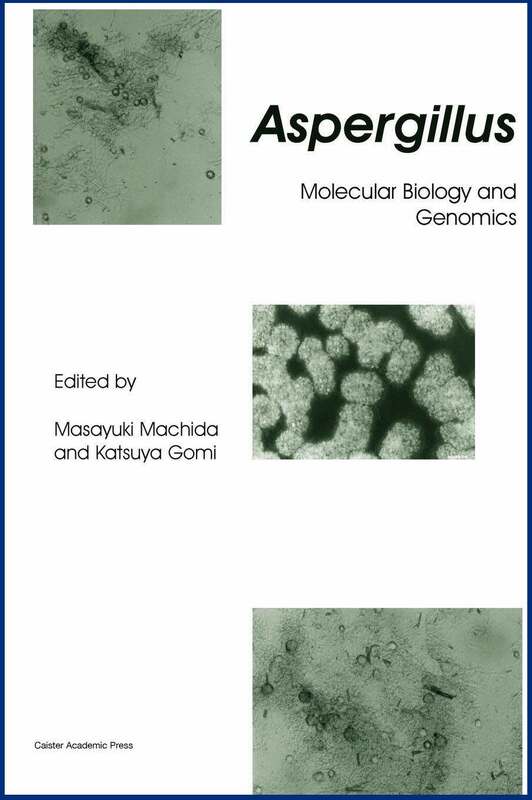 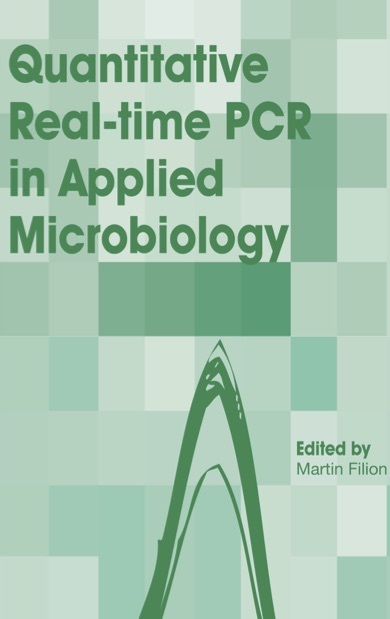 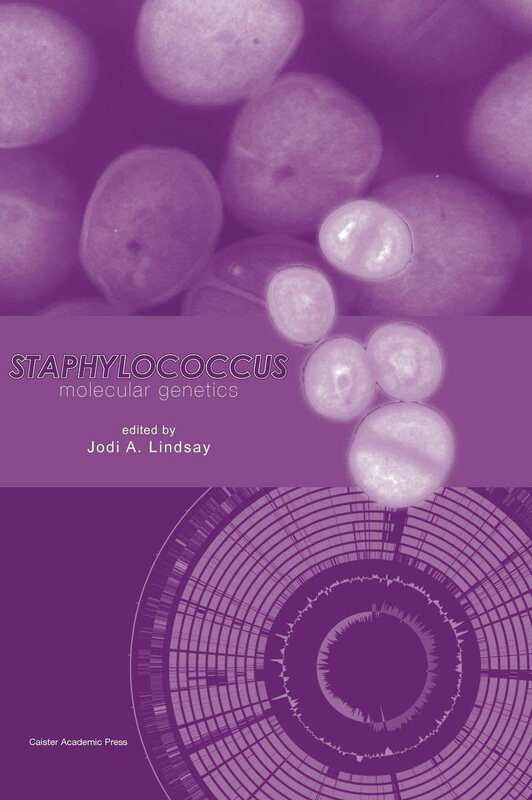 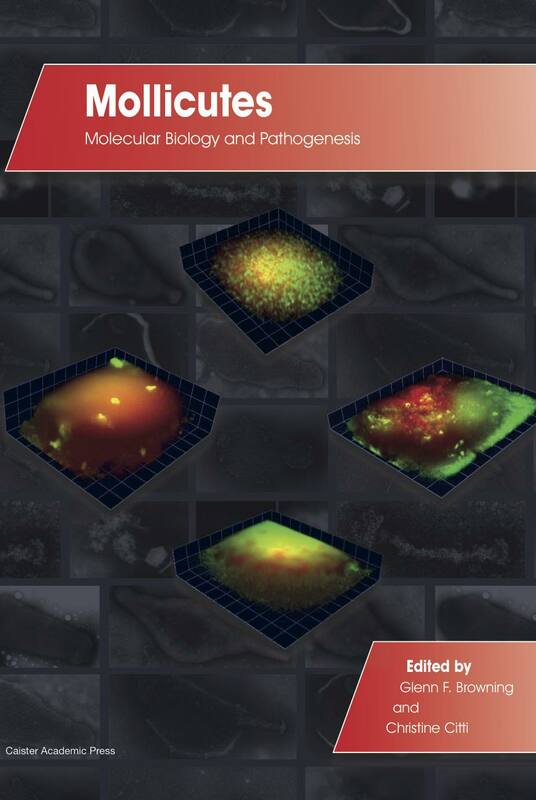 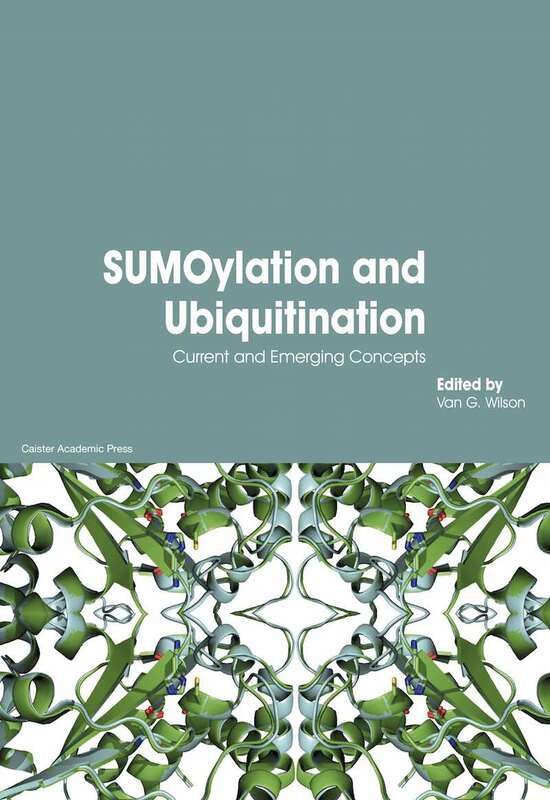 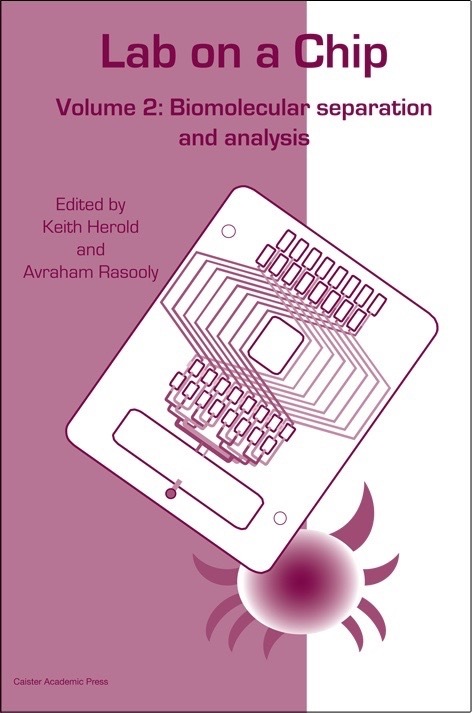 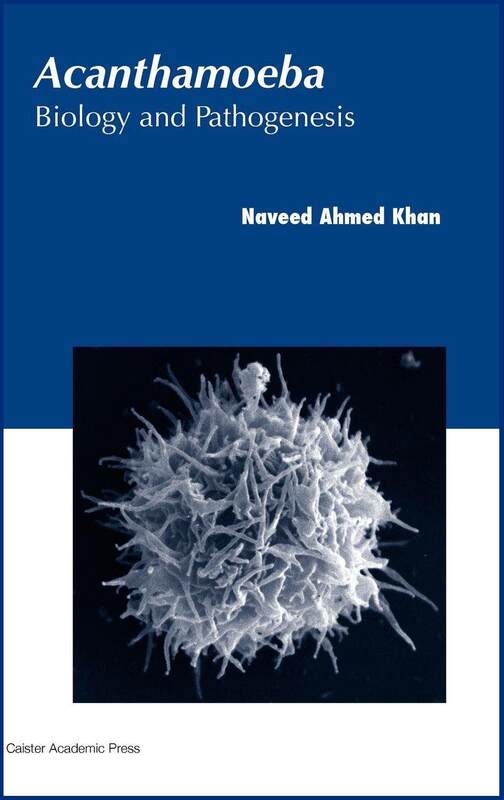 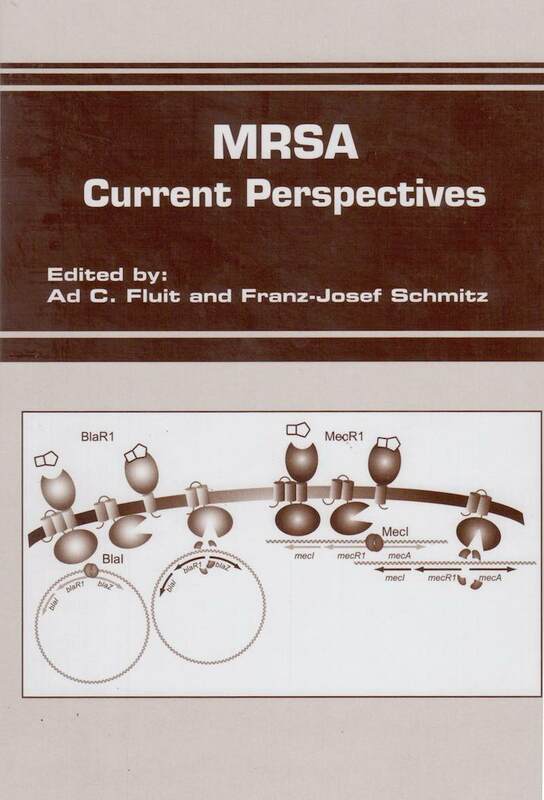 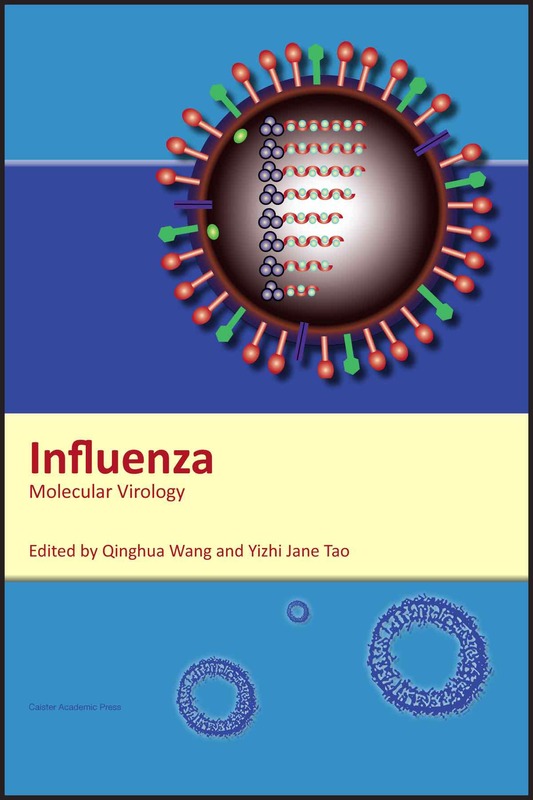 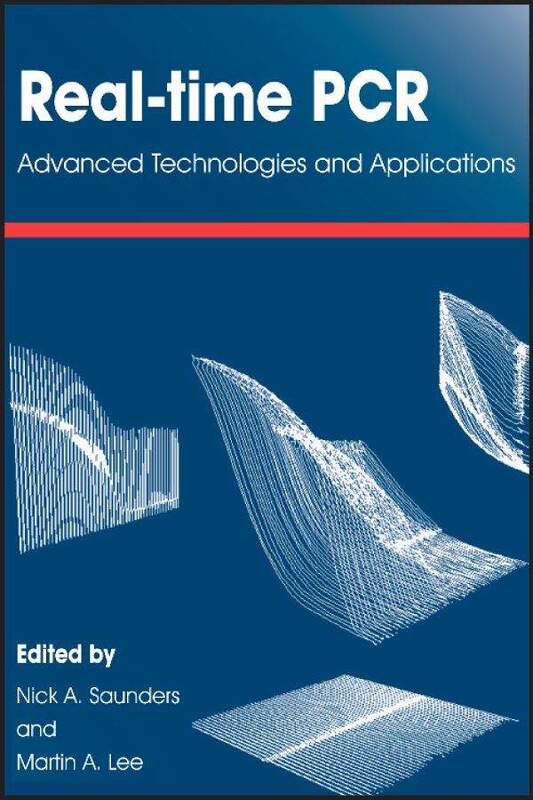 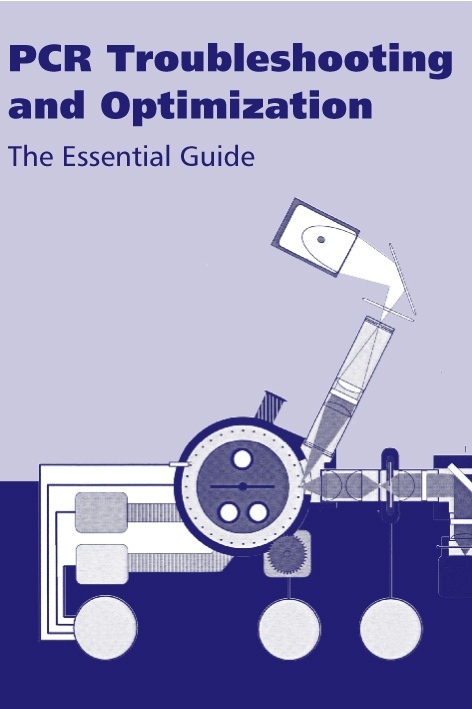 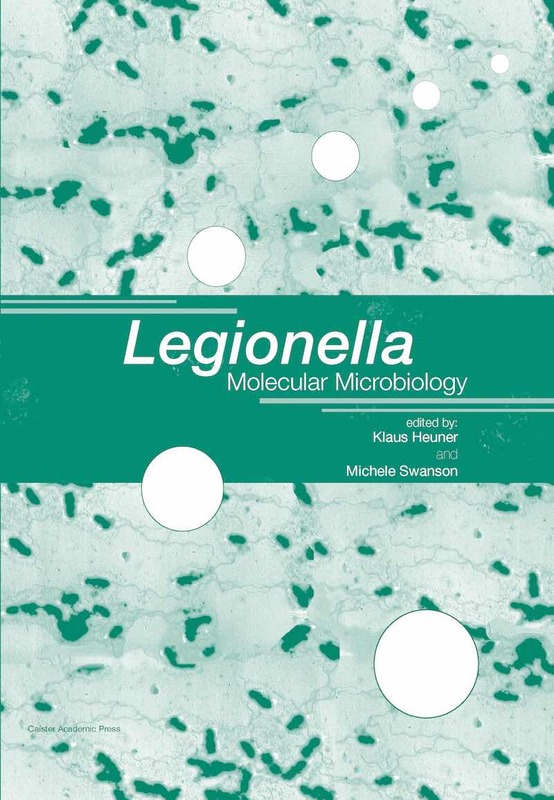 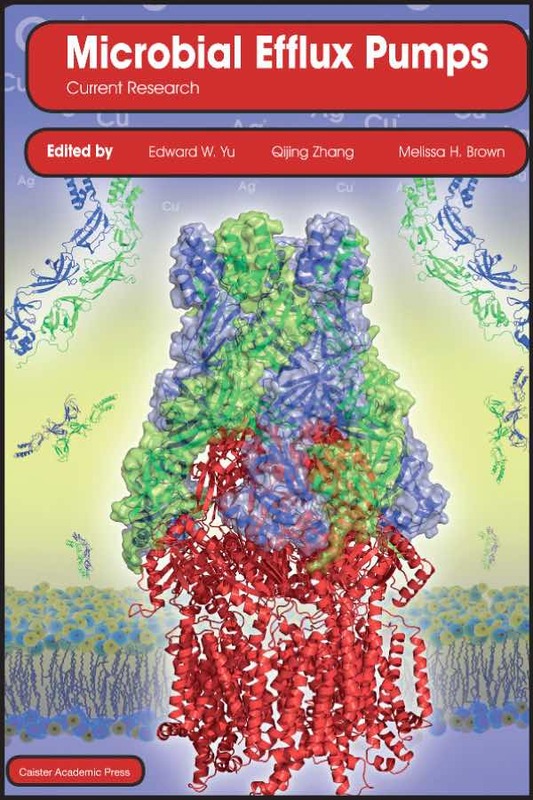 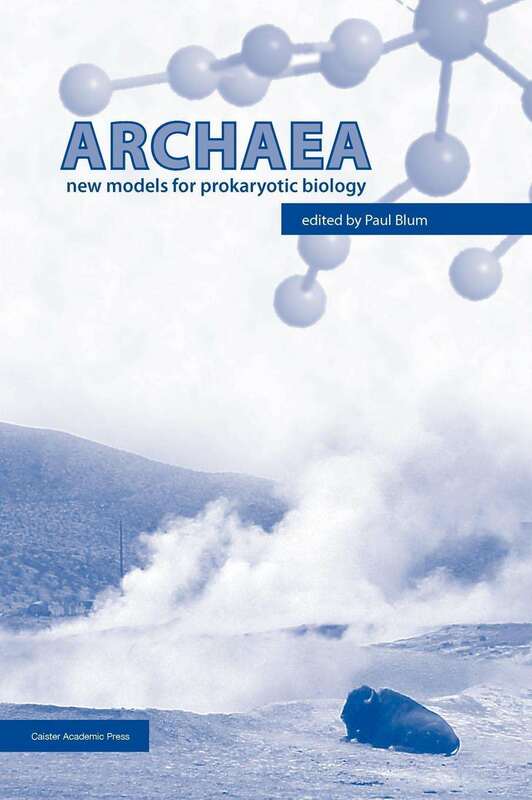 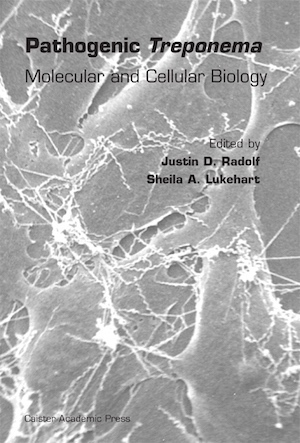 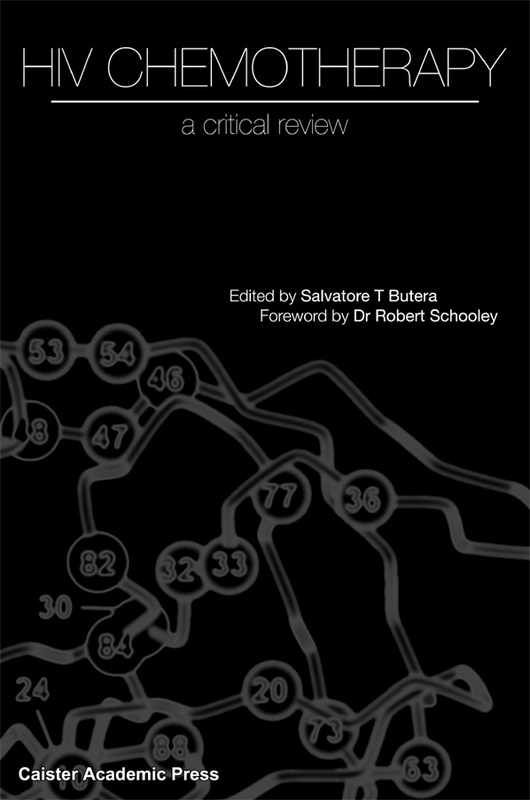 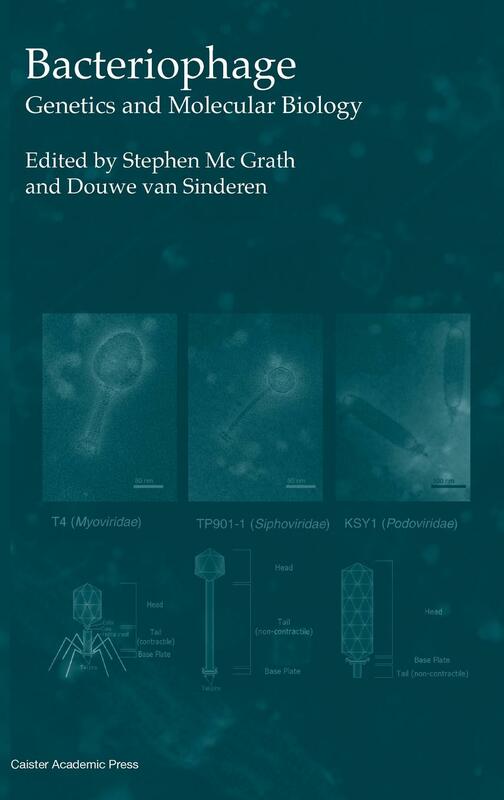 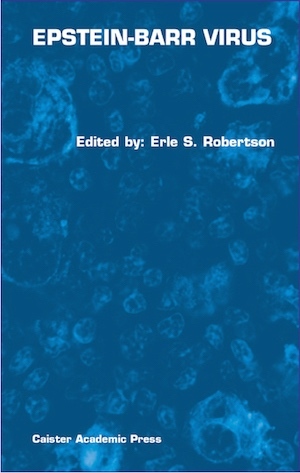 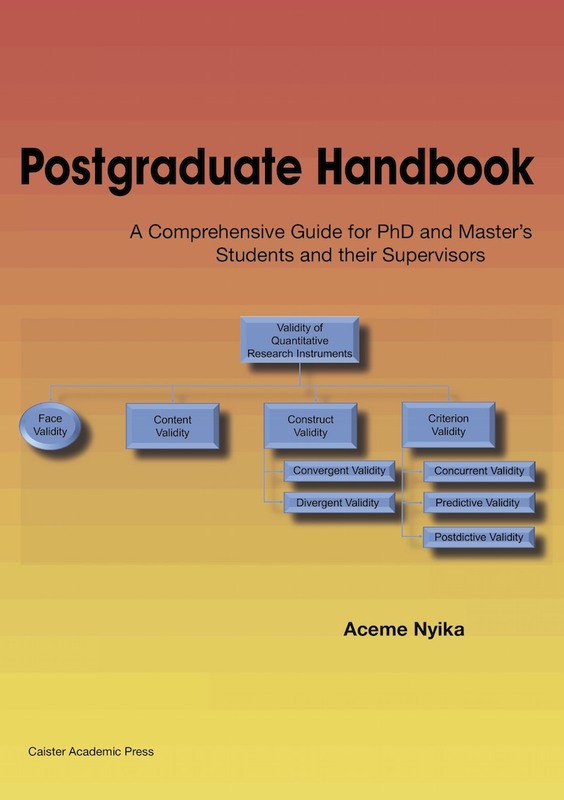 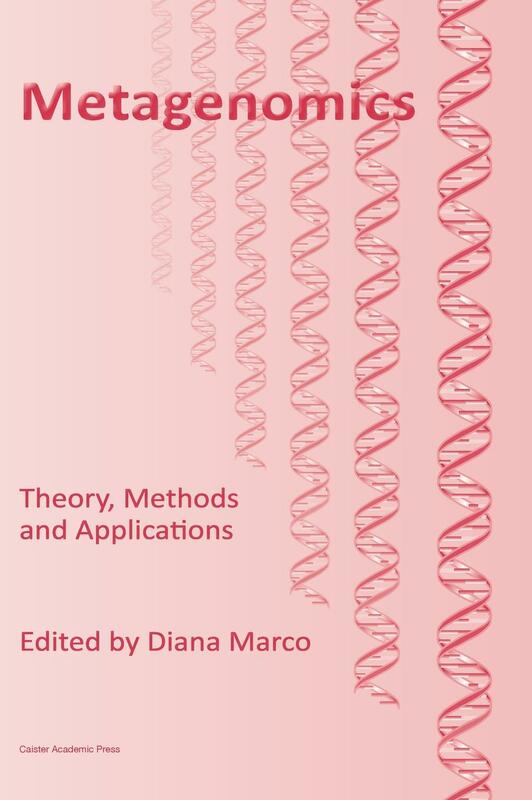 Aimed at the research scientist, graduate student, medical reseacher and other professionals, these books are highly recommended for all molecular microbiology laboratories. 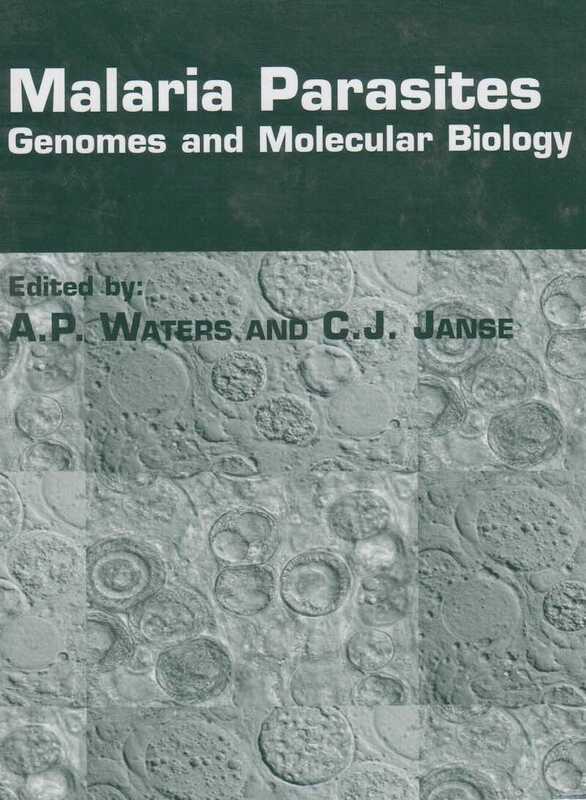 Every molecular microbiology, microbiology and bioscience library should have a copy of each of the following books. 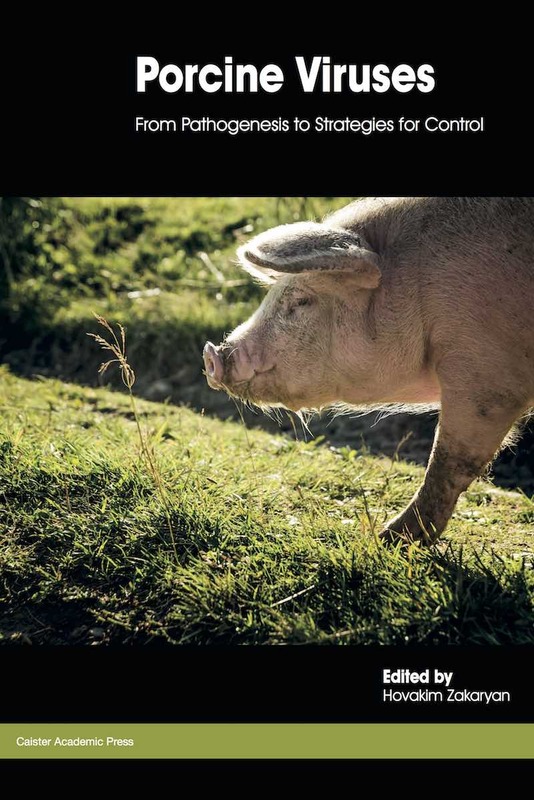 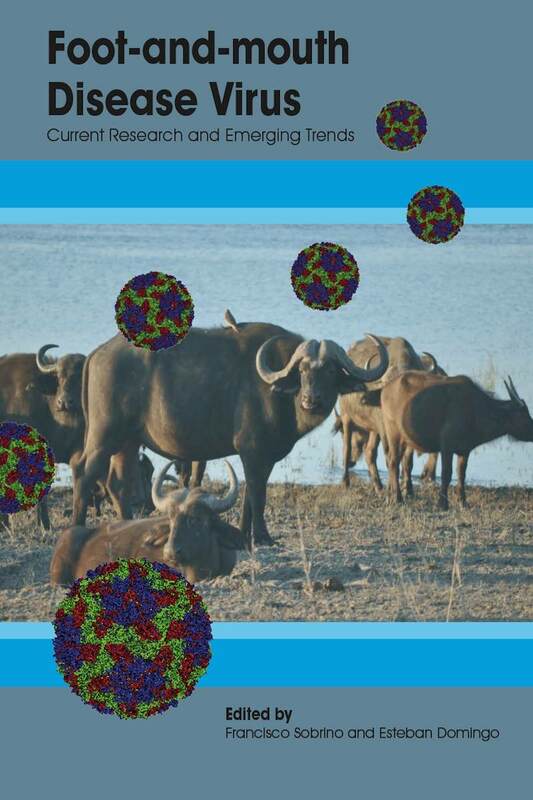 Full information at Foot-and-Mouth Disease Virus. 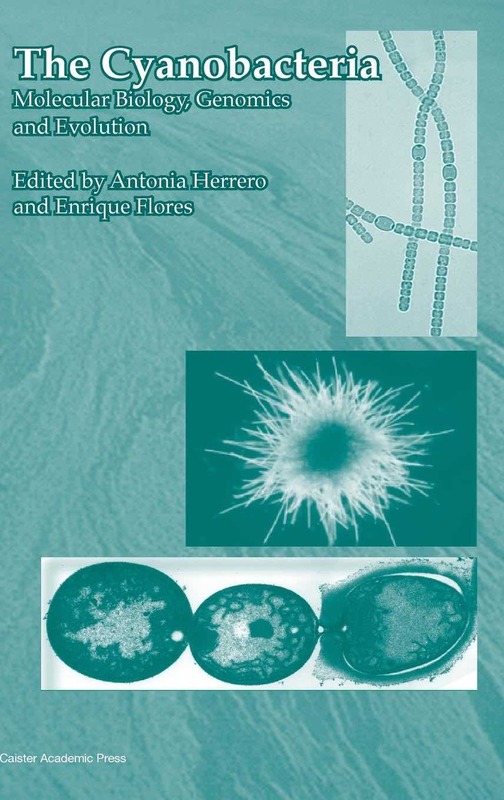 Full information at Microbial Biodegradation. 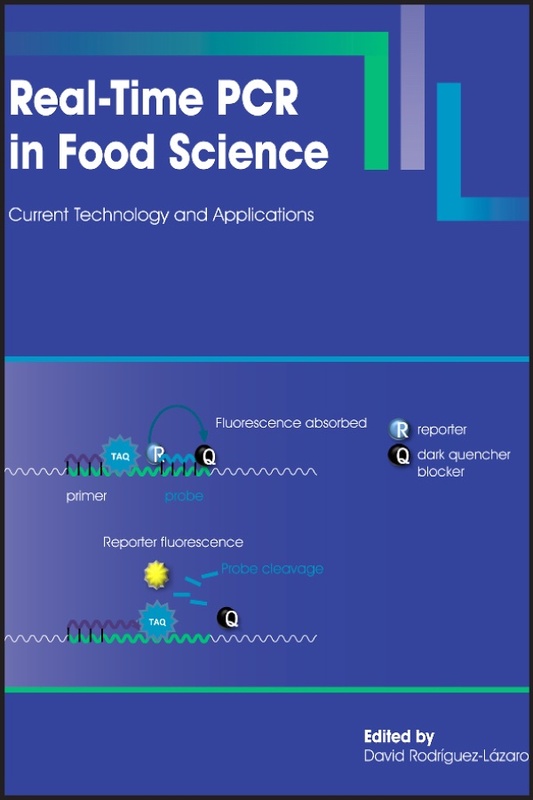 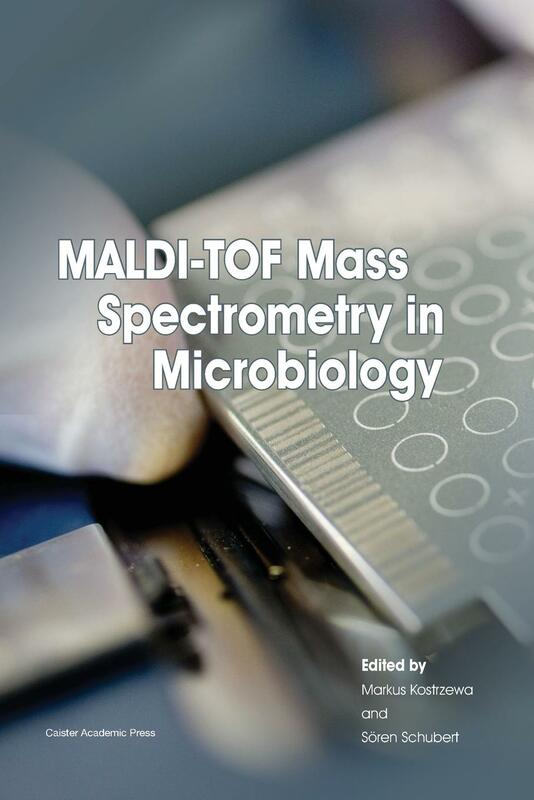 Full information at MALDI-TOF Mass Spectrometry in Microbiology. 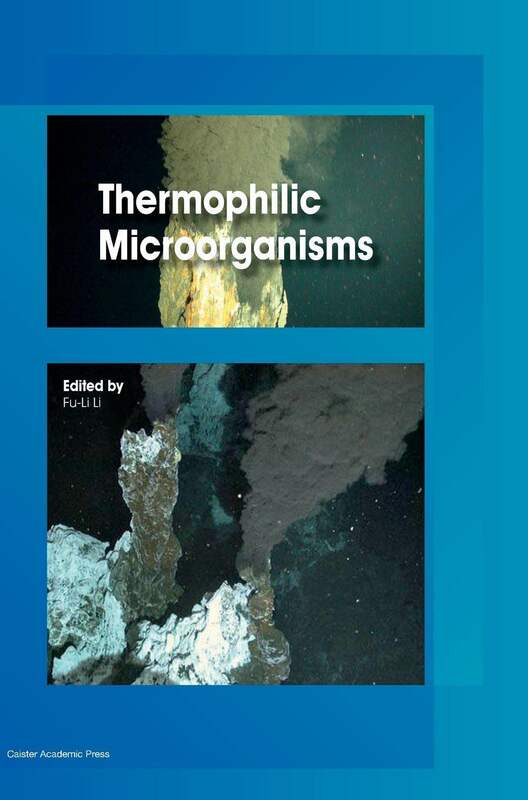 Full information at Thermophilic Microorganisms. 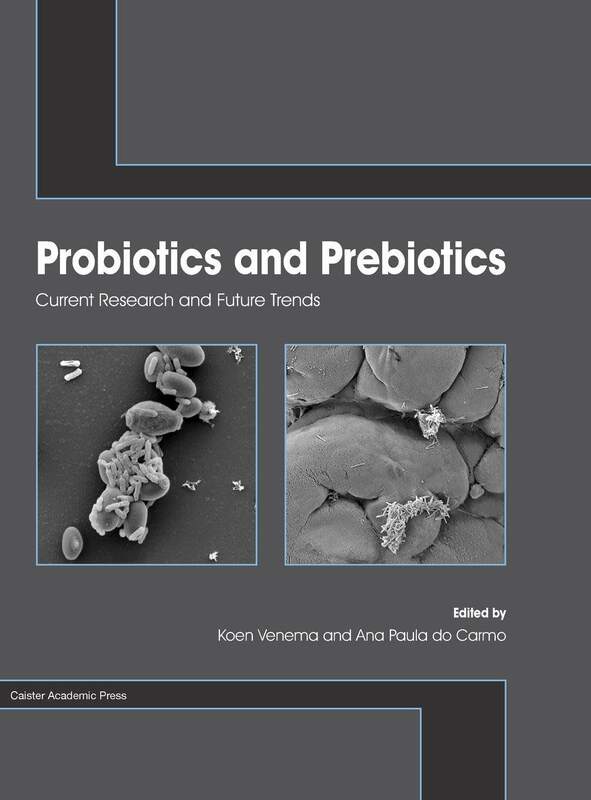 Full information at Probiotics and Prebiotics. 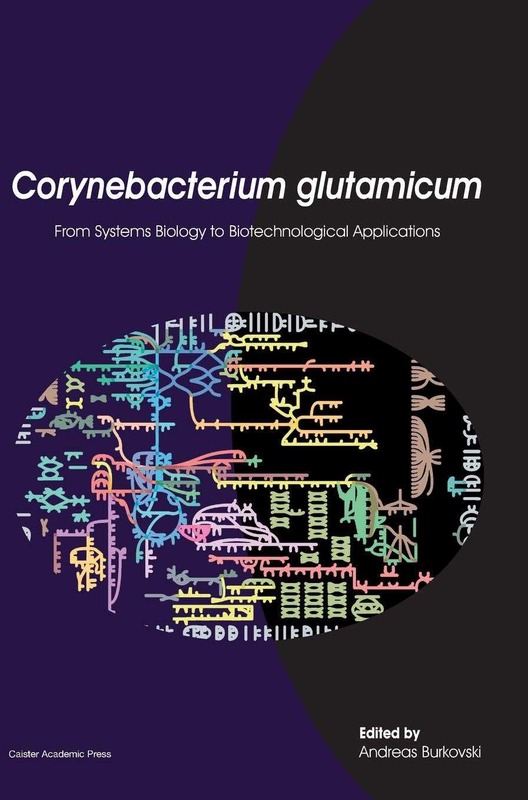 Full information at Corynebacterium glutamicum. 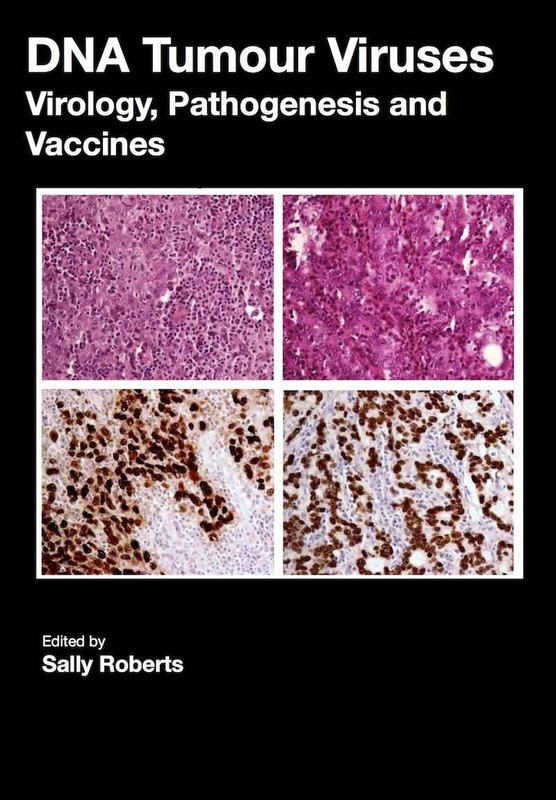 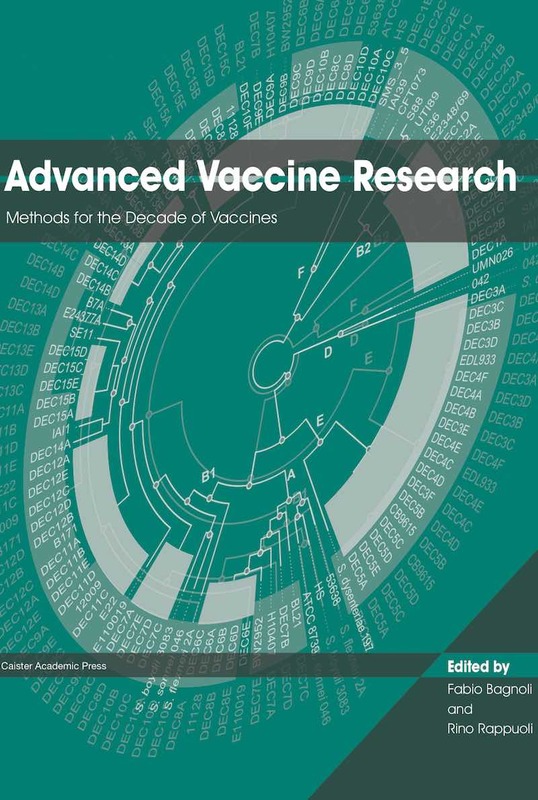 Full information at Advanced Vaccine Research Methods for the Decade of Vaccines. 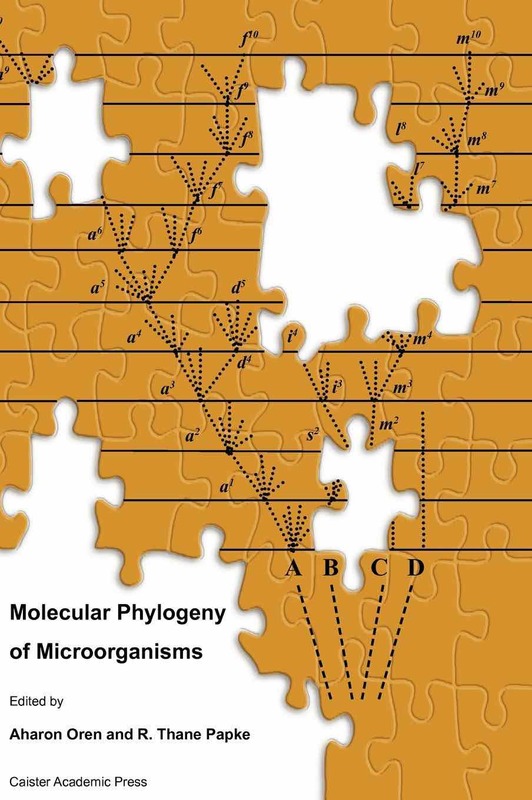 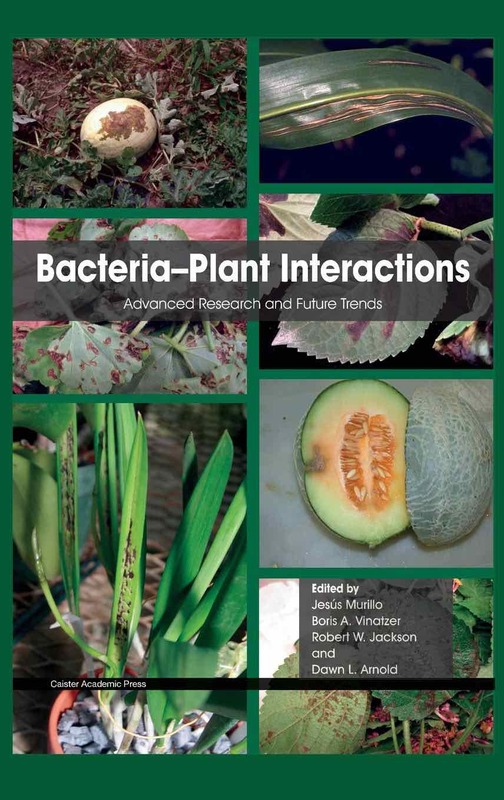 Full information at Bacteria-Plant Interactions. 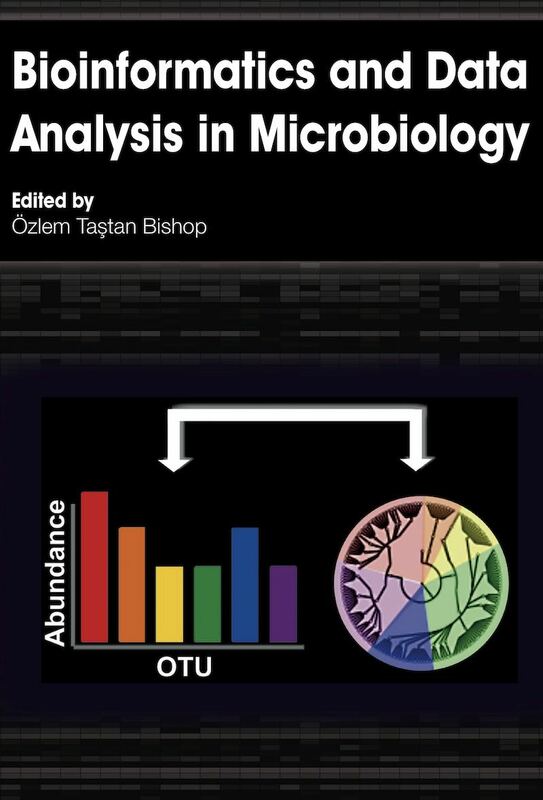 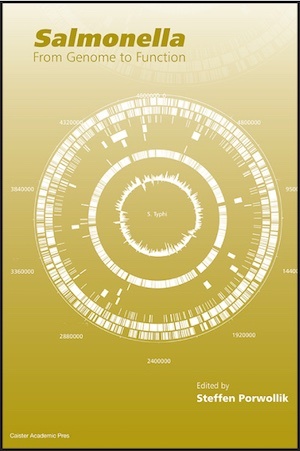 Full information at Metagenomics of the Microbial Nitrogen Cycle. 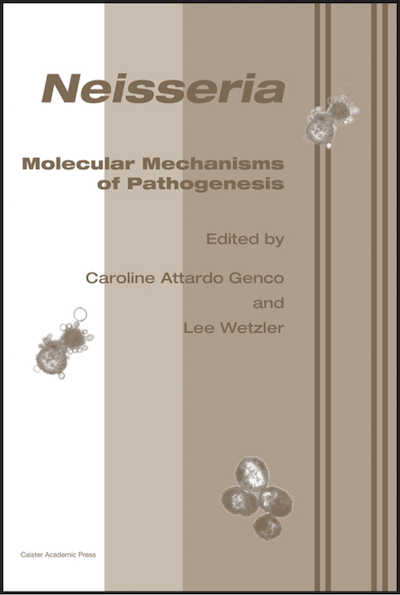 Full information at Pathogenic Neisseria. 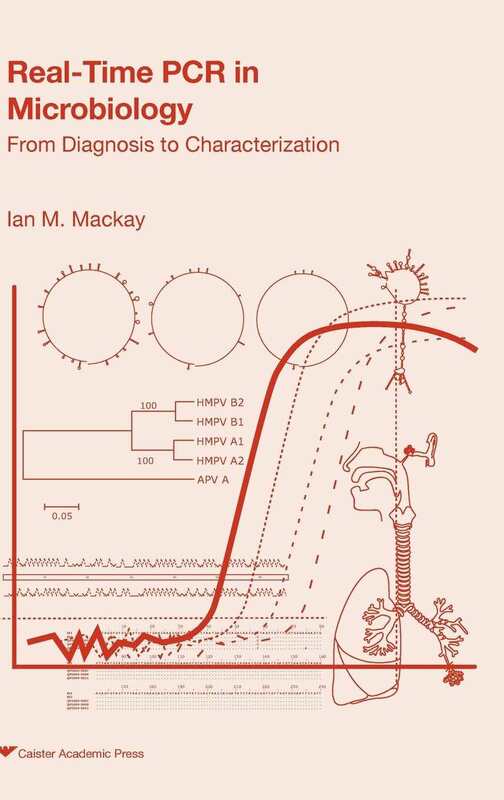 Full information at Molecular Diagnostics. 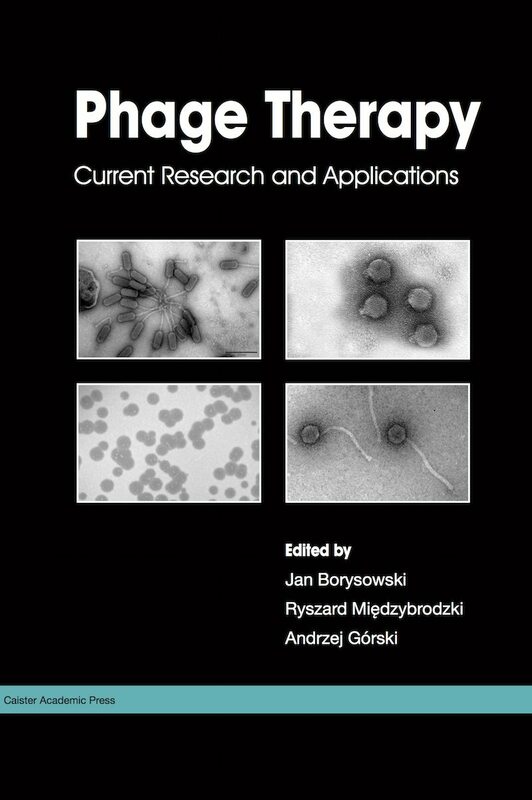 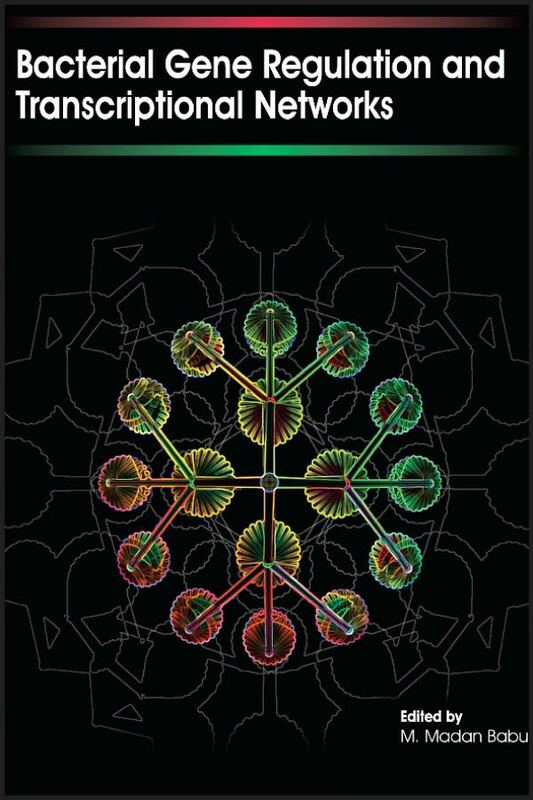 Full information at Phage Therapy. 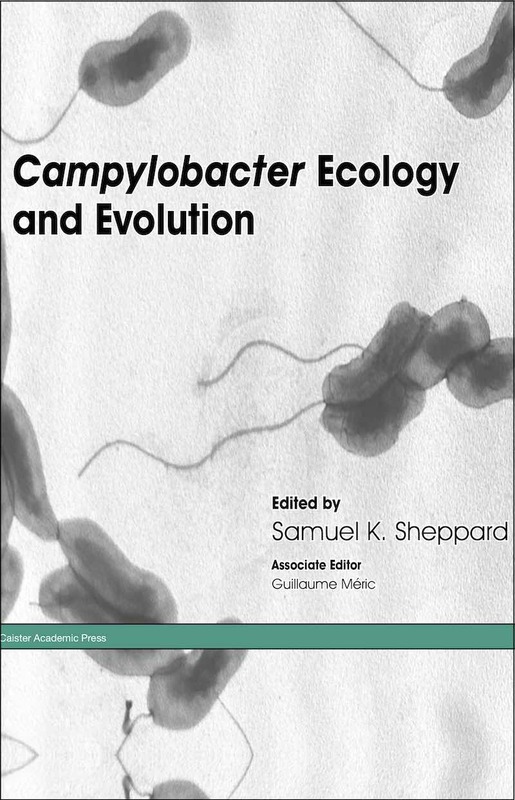 Full information at Campylobacter Ecology and Evolution. 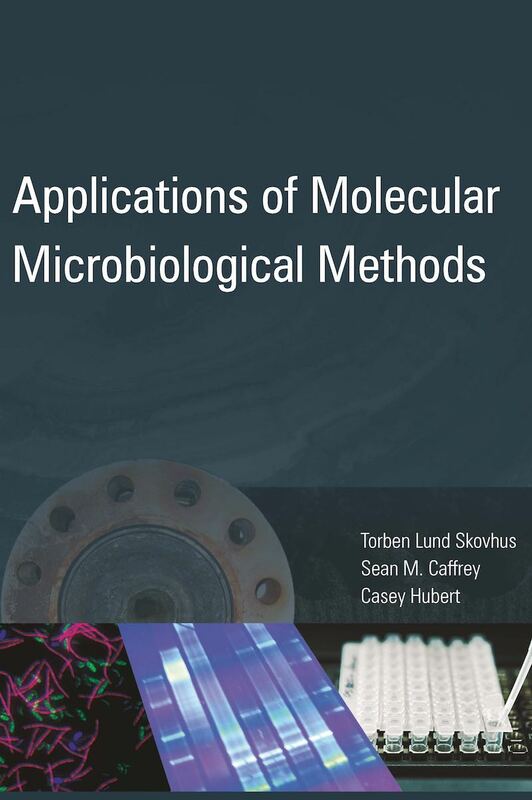 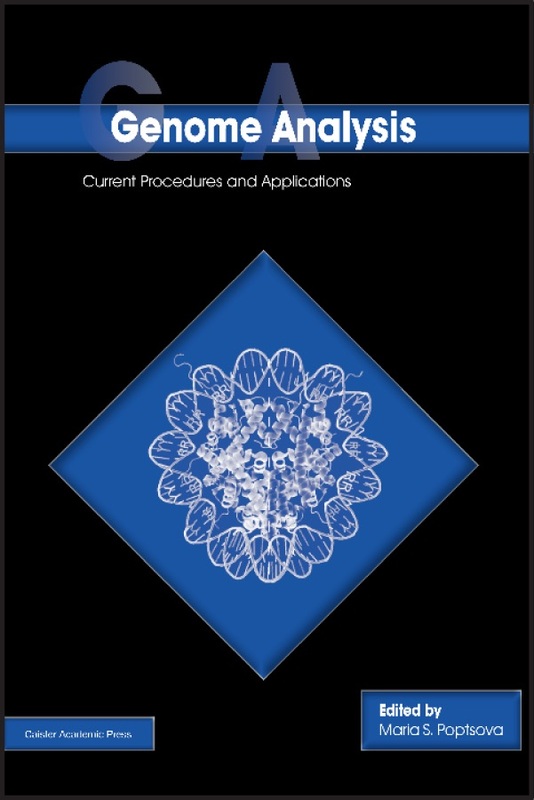 Full information at Applications of Molecular Microbiological Methods. 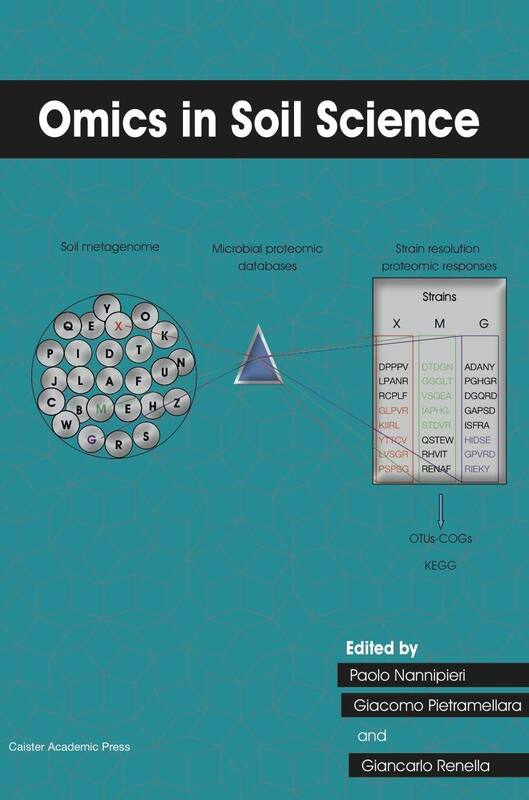 Full information at Omics in Soil Science. 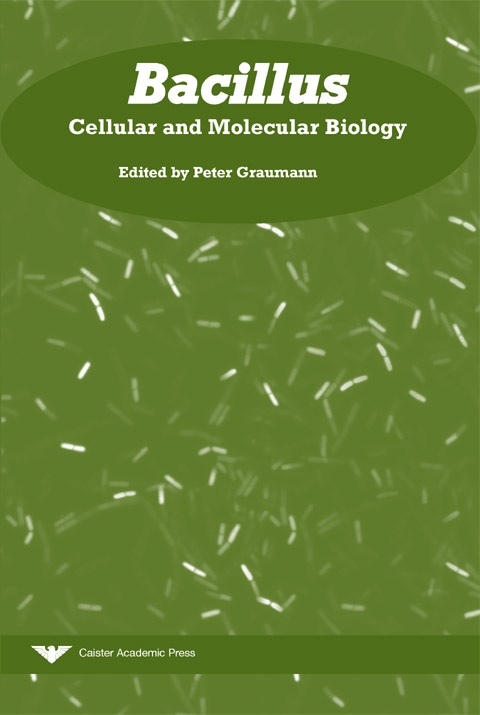 Full information at Bacterial Membranes. 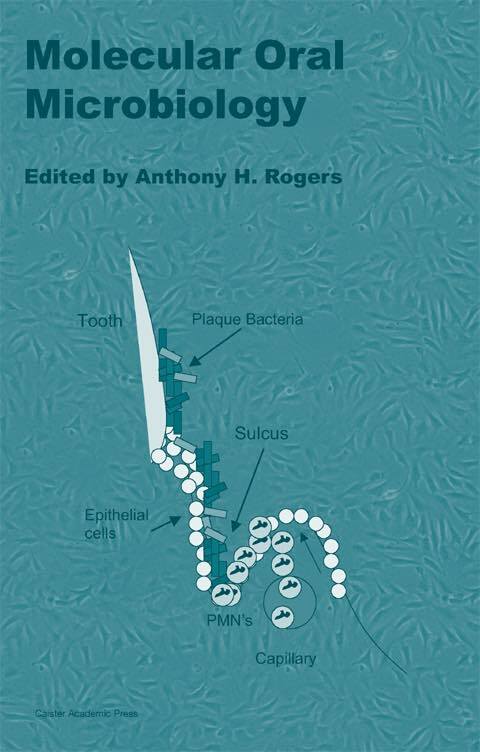 Full information at Bacterial Toxins. 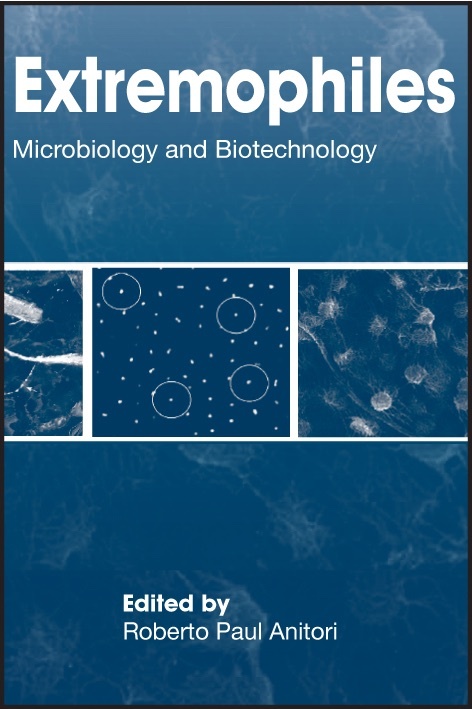 Full information at Microbial Efflux Pumps. 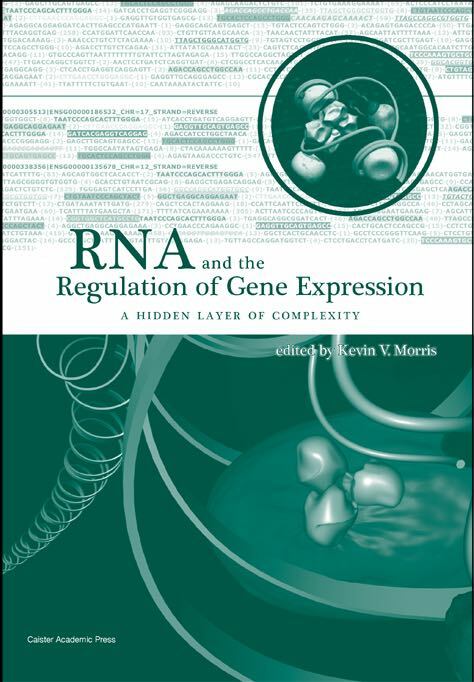 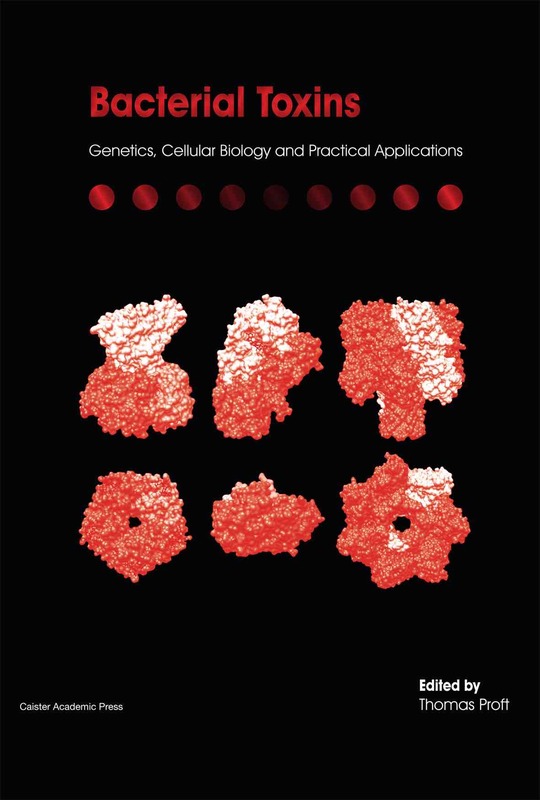 Full information at Bacterial Gene Regulation and Transcriptional Networks. 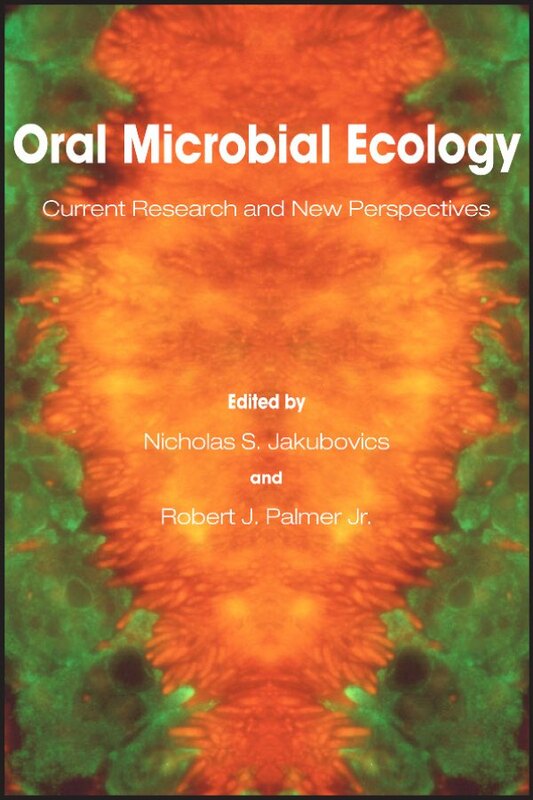 Full information at Oral Microbial Ecology. 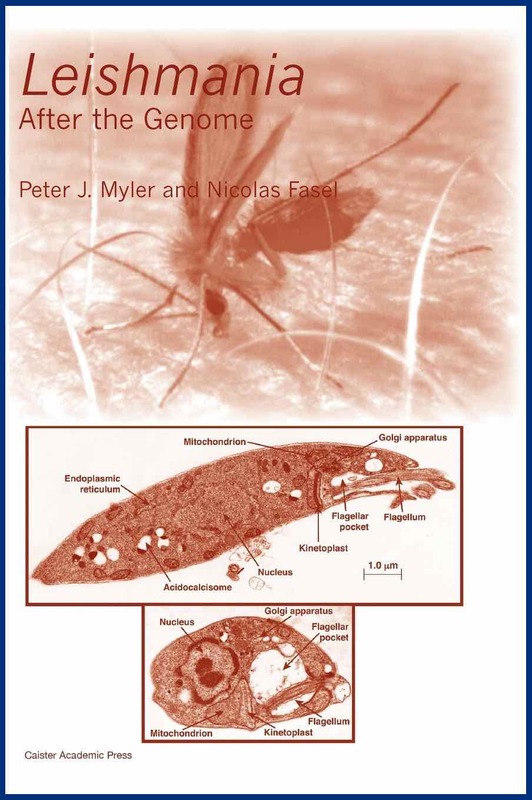 Full information at Malaria Parasites. 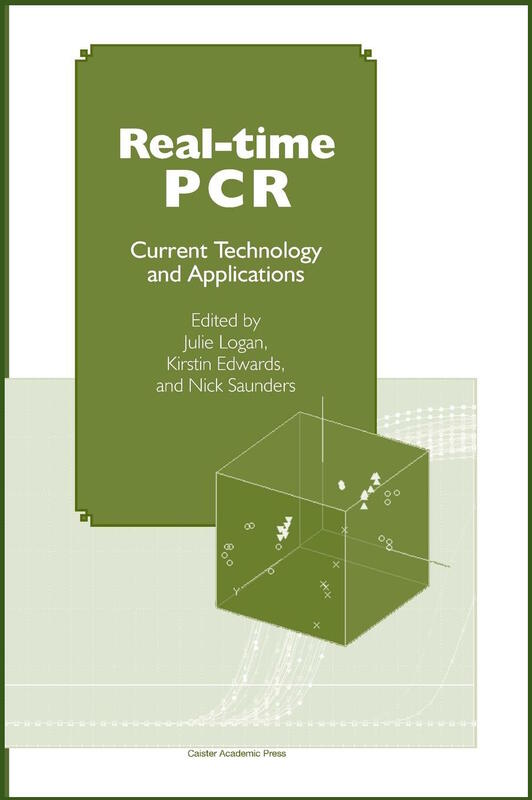 Full information at Real-Time PCR in Food Science. 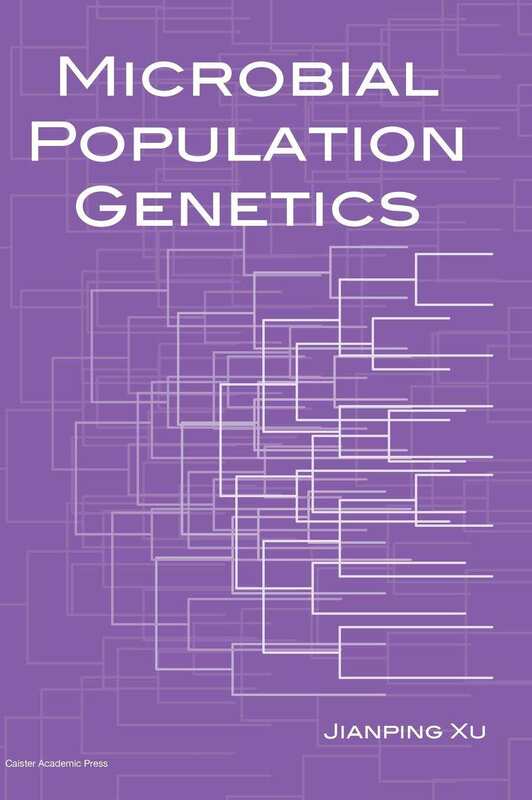 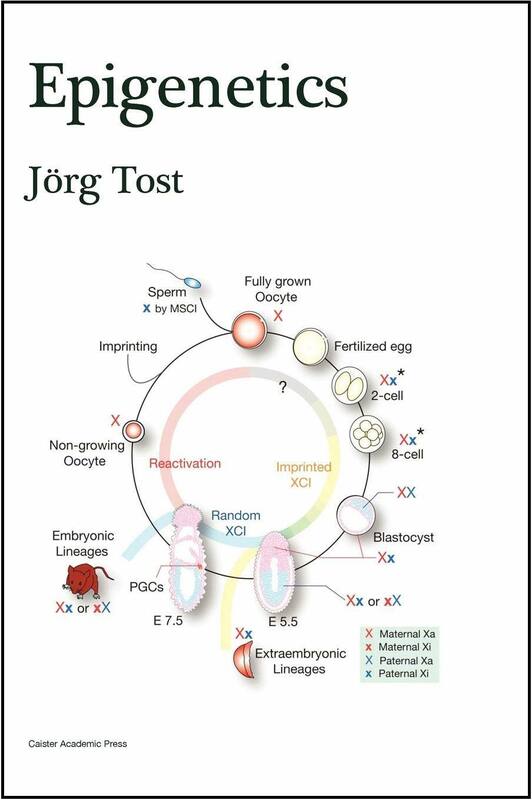 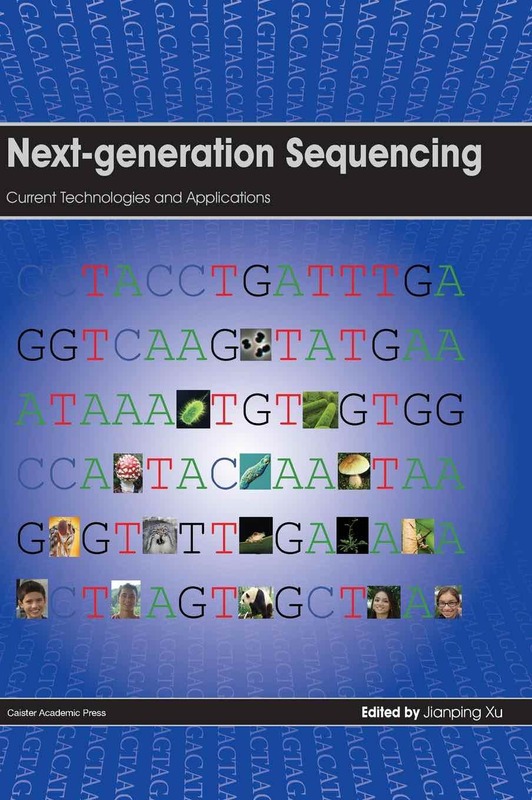 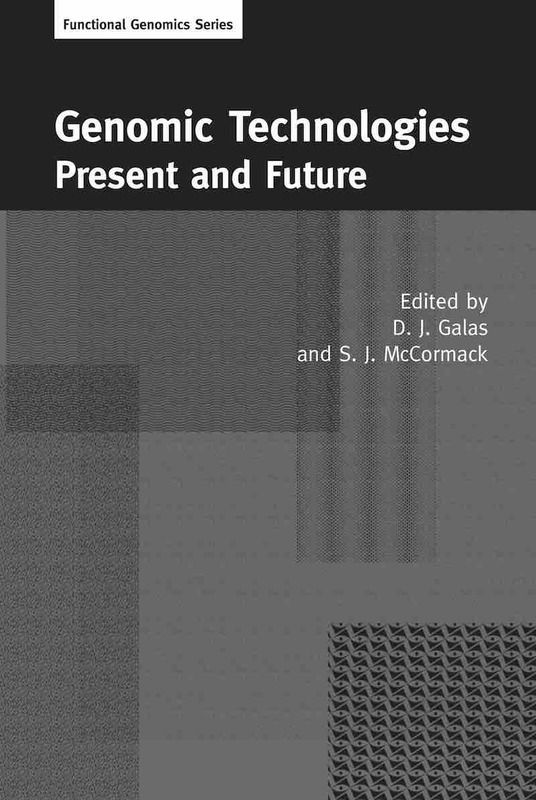 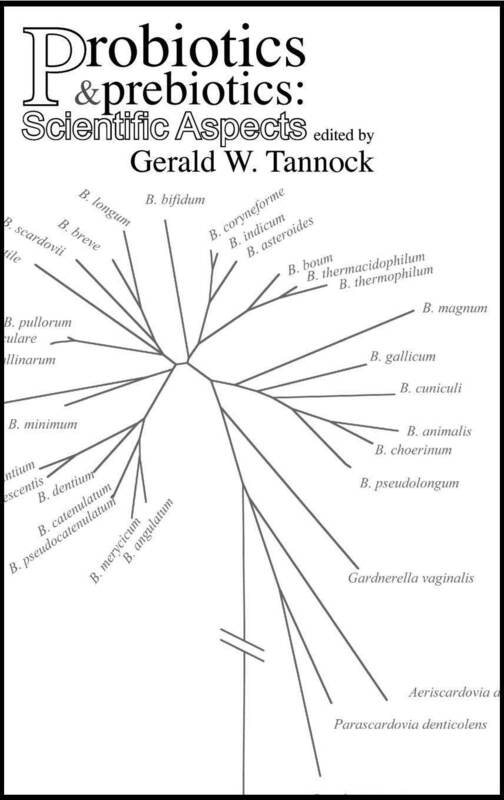 Full information at Horizontal Gene Transfer in Microorganisms. 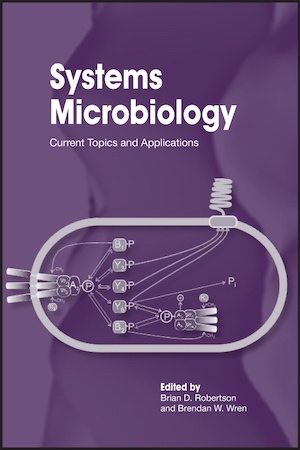 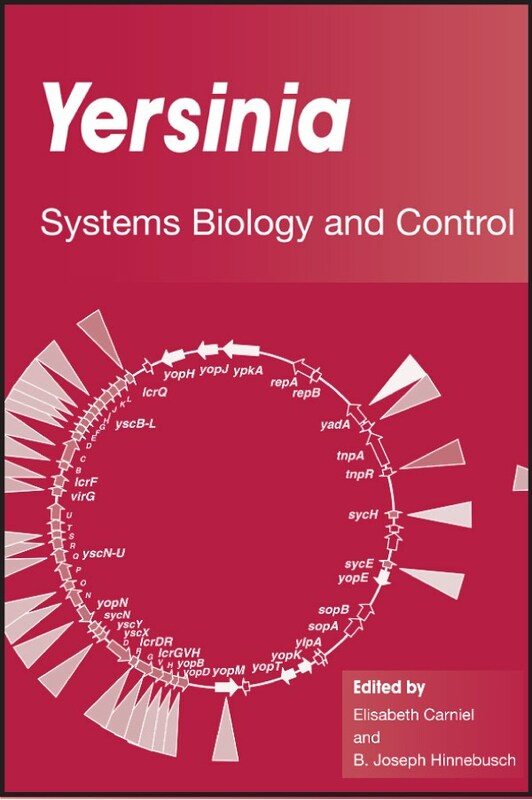 Full information at Two-Component Systems in Bacteria. 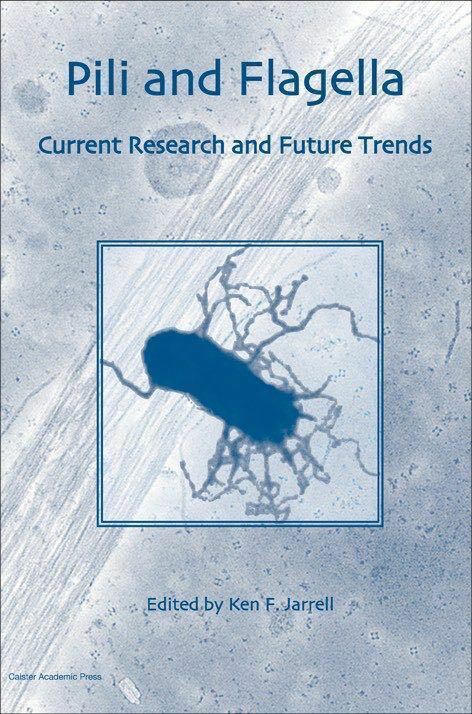 Full information at Foodborne and Waterborne Bacterial Pathogens. 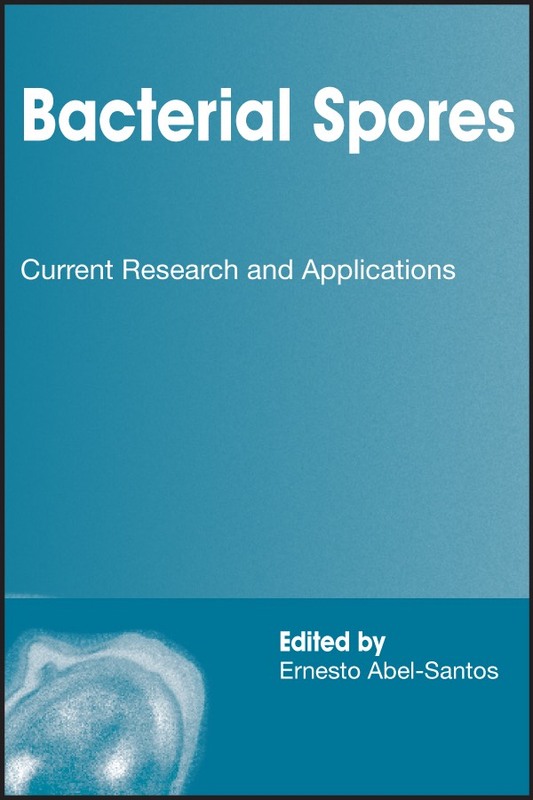 Full information at Bacterial Spores. 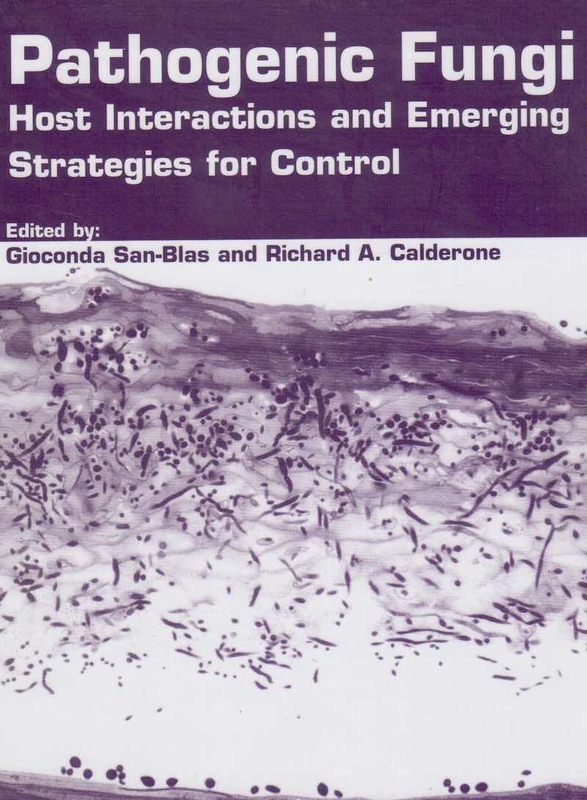 Full information at Stress Response in Microbiology. 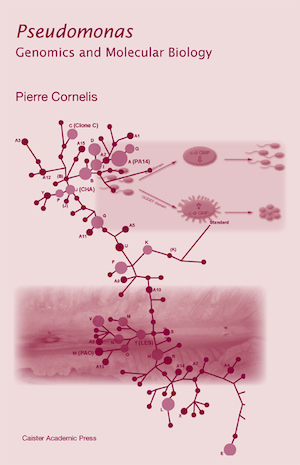 Full information at Bacterial Regulatory Networks. 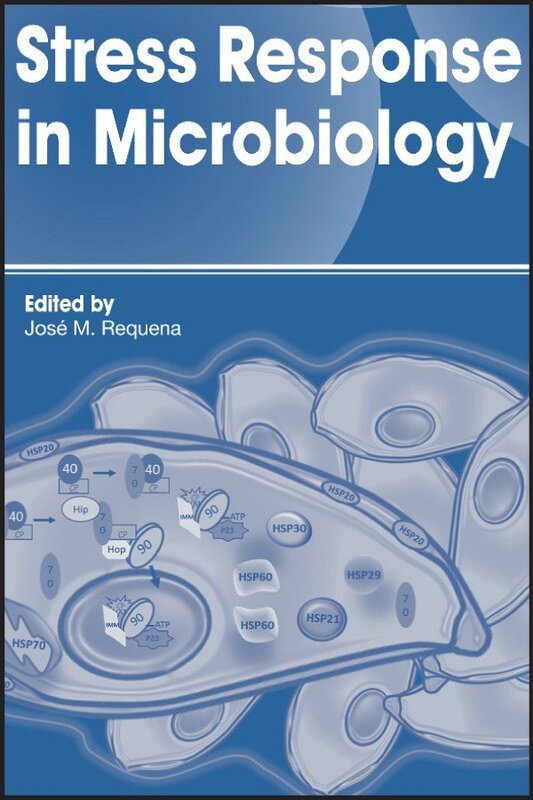 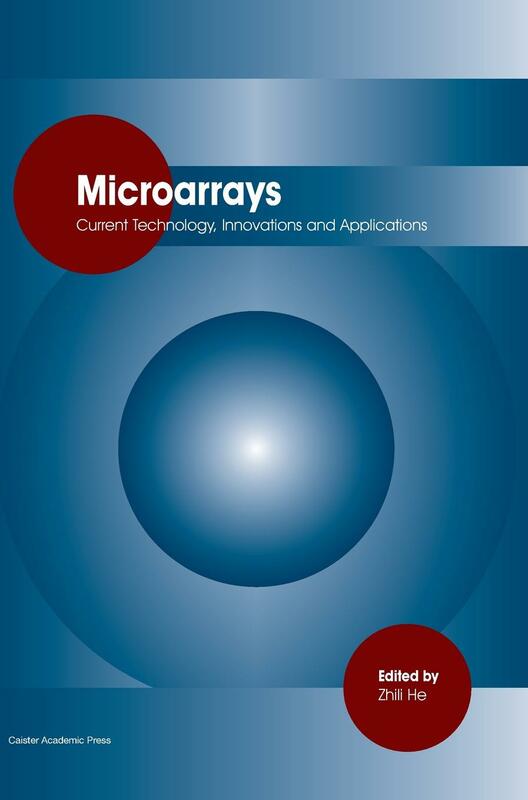 Full information at Systems Microbiology. 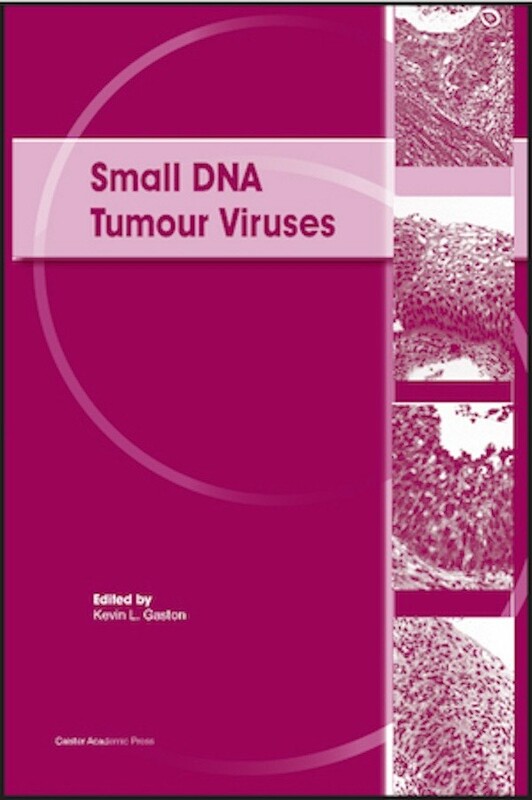 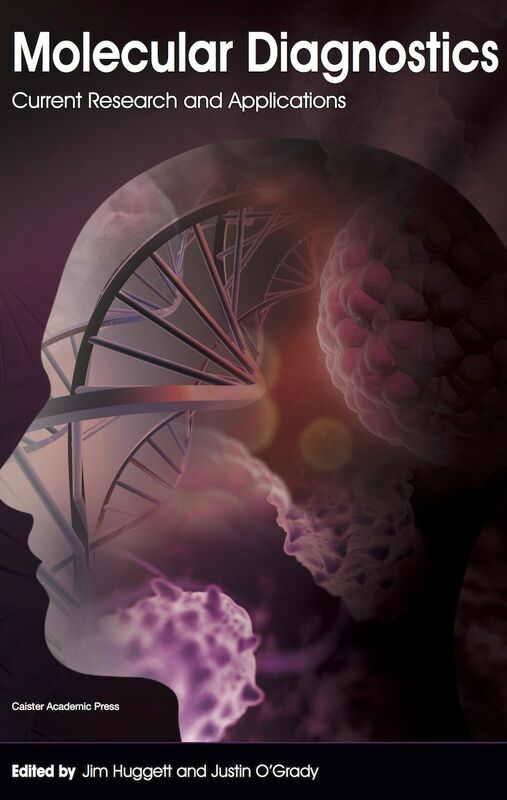 Full information at Small DNA Tumour Viruses. 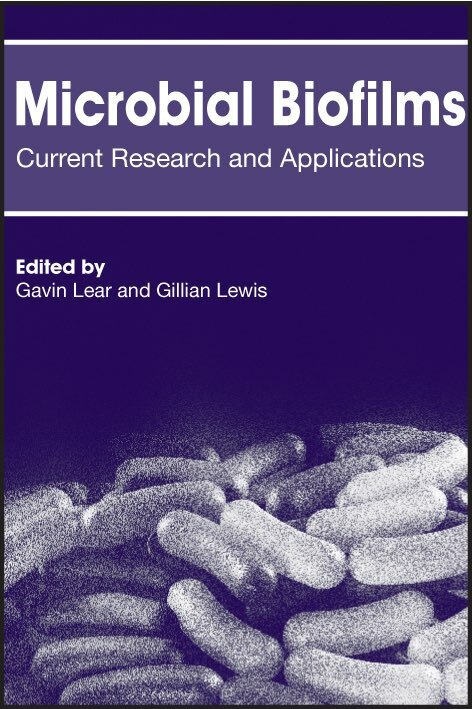 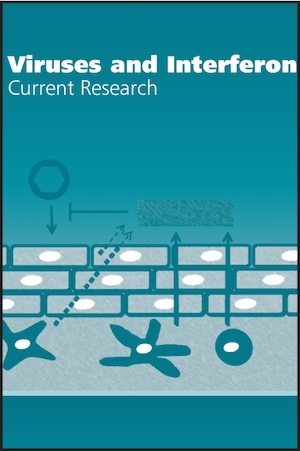 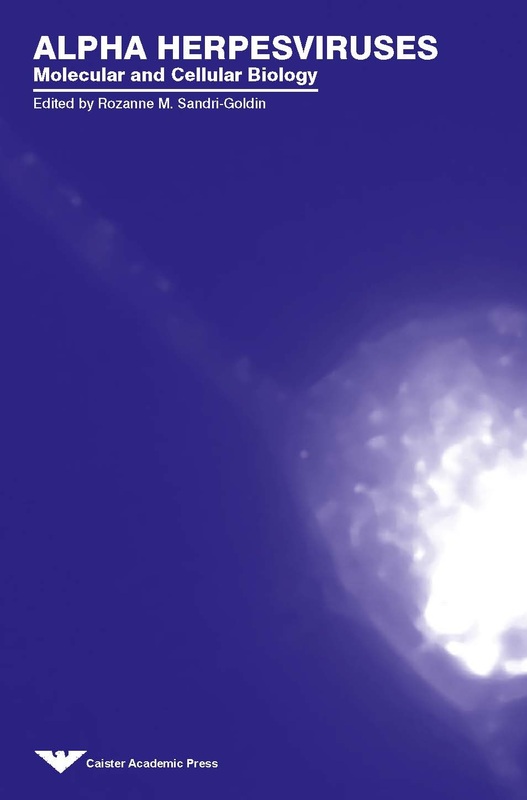 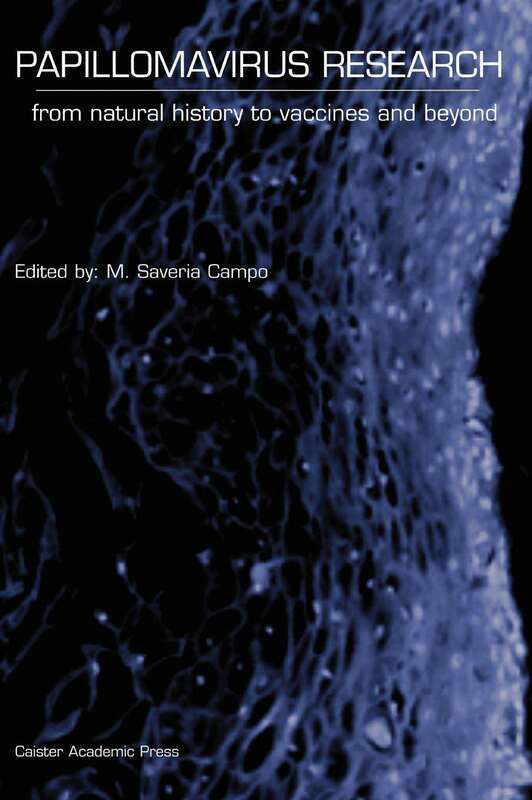 Full information at Microbial Biofilms. 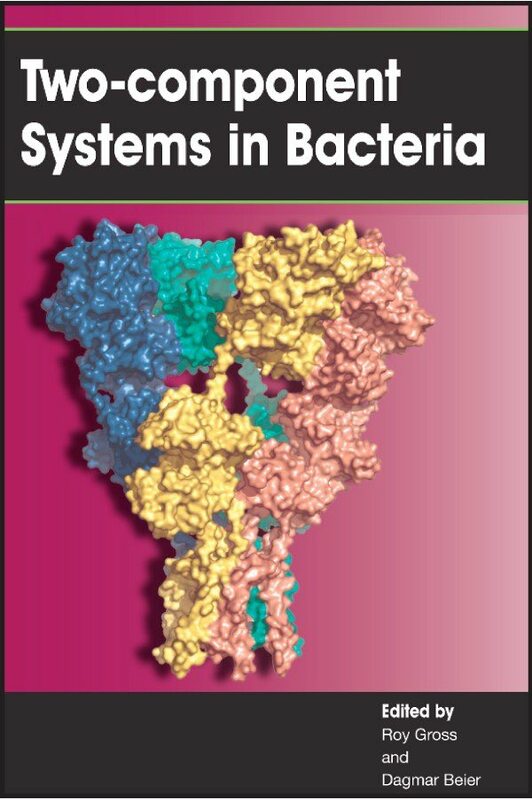 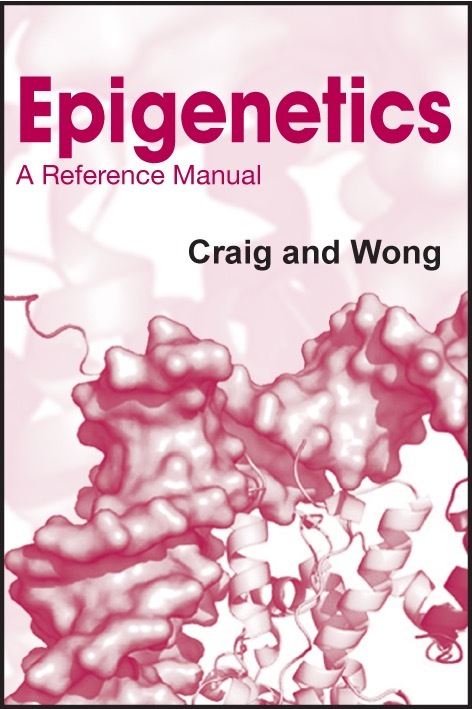 Full information at Bacterial Glycomics. 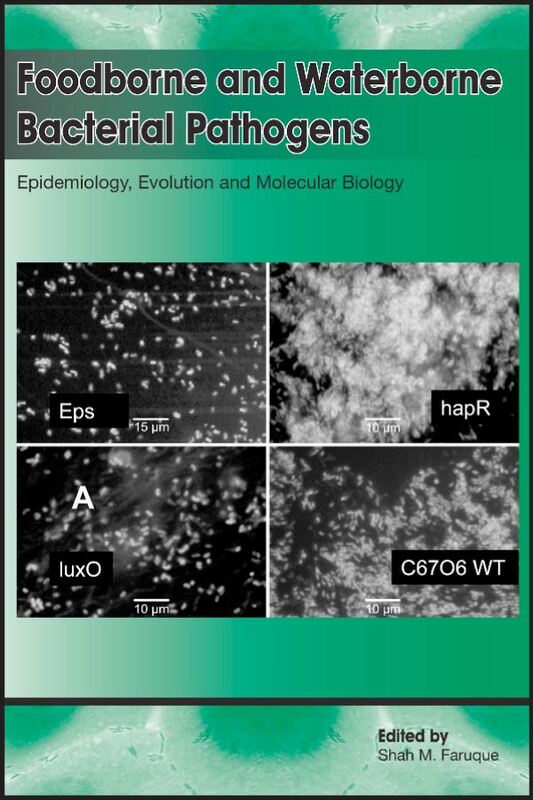 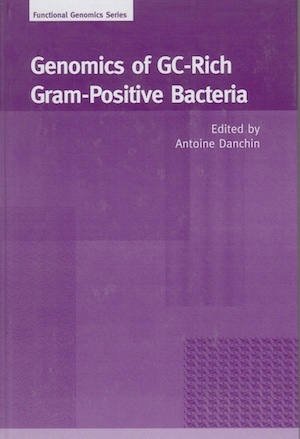 Full information at Bacterial Pathogenesis. 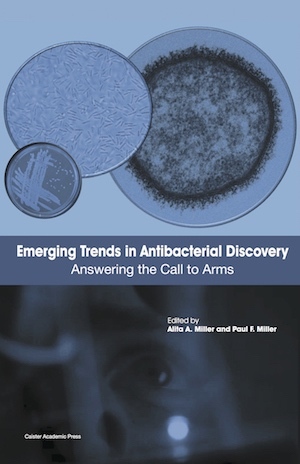 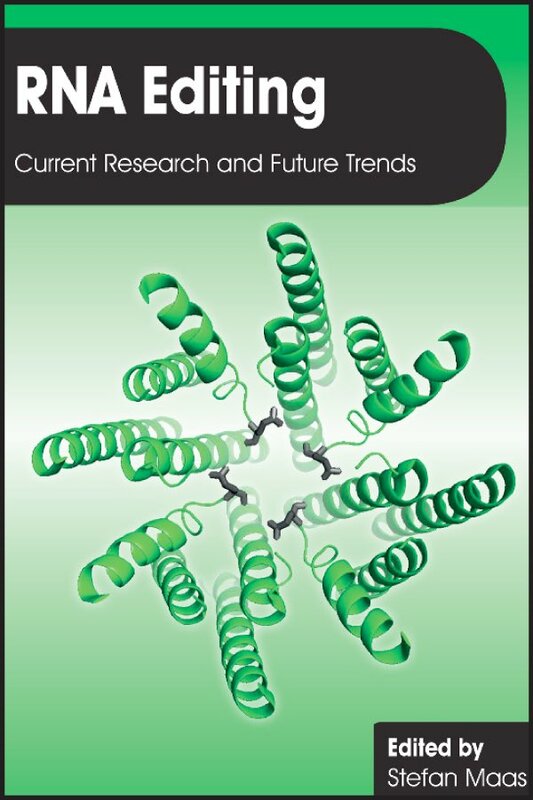 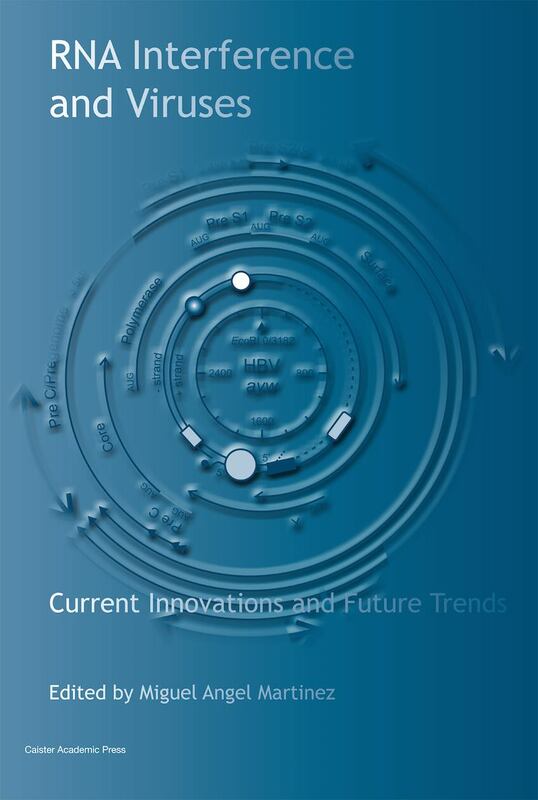 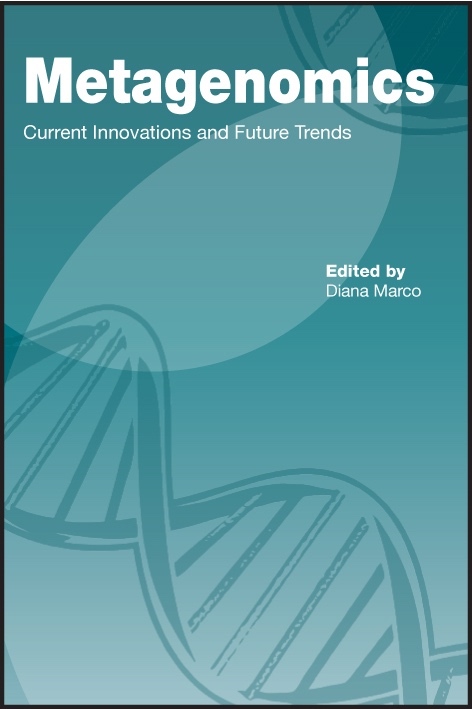 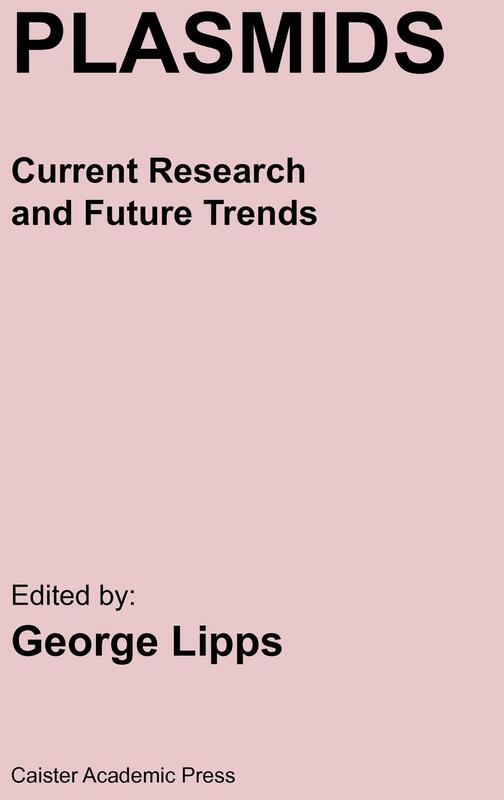 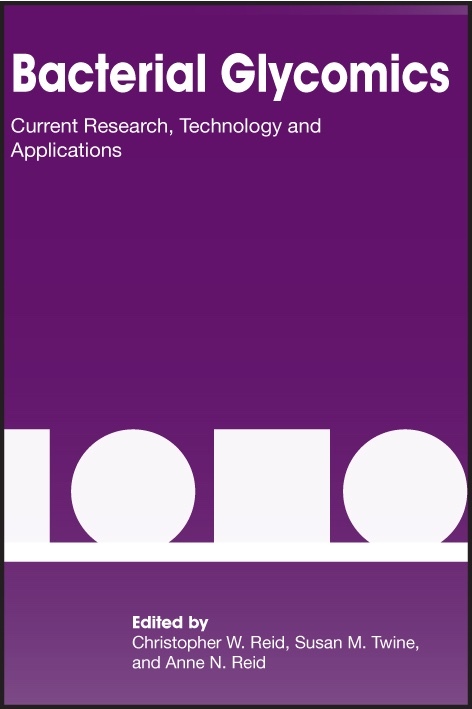 Full information at Emerging Trends in Antibacterial Discovery. 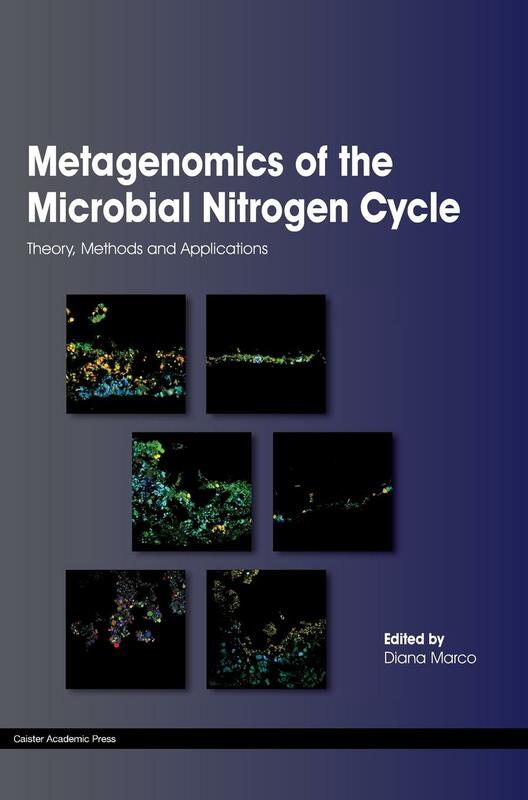 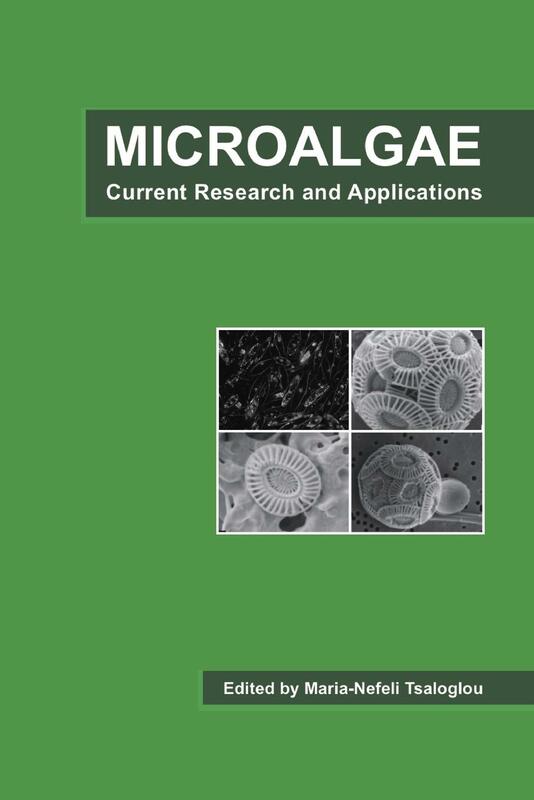 Full information at Nitrogen Cycling in Bacteria. 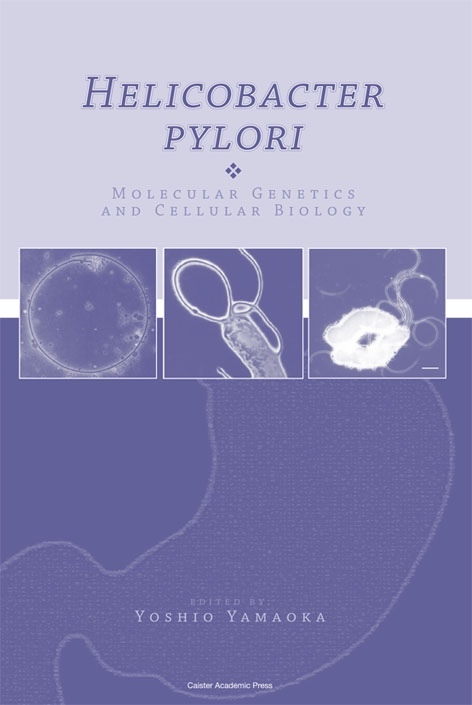 Full information at Helicobacter pylori. 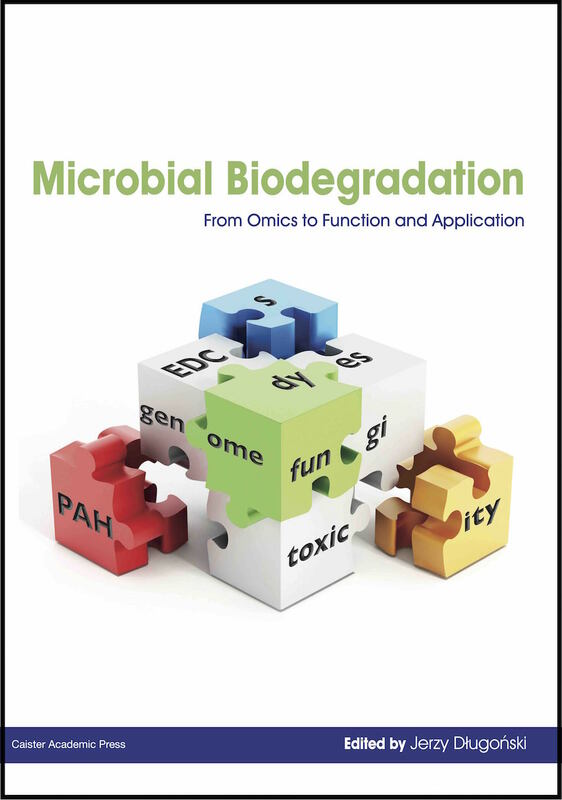 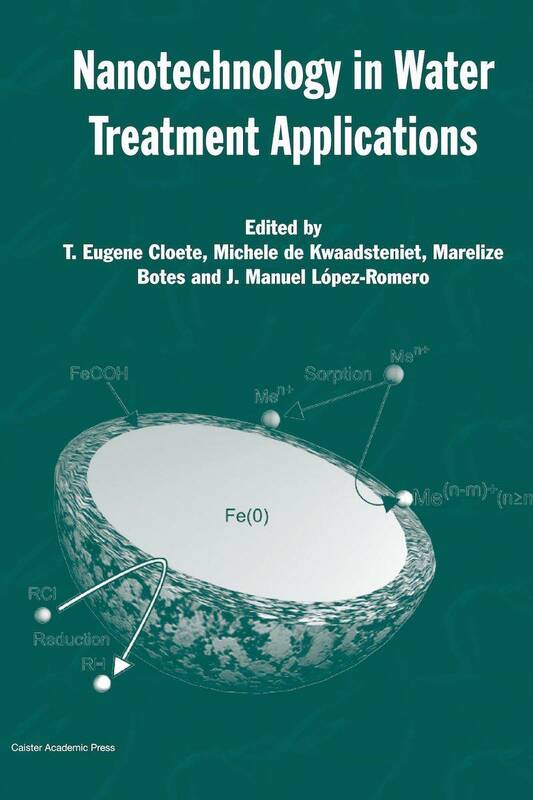 Full information at Microbial Bioremediation of Non-metals. 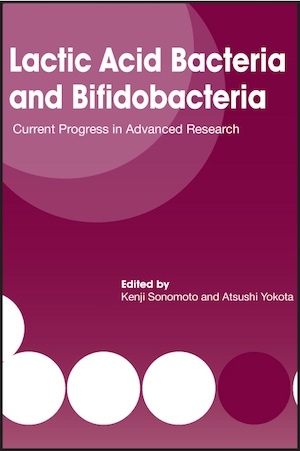 Full information at Lactic Acid Bacteria and Bifidobacteria. 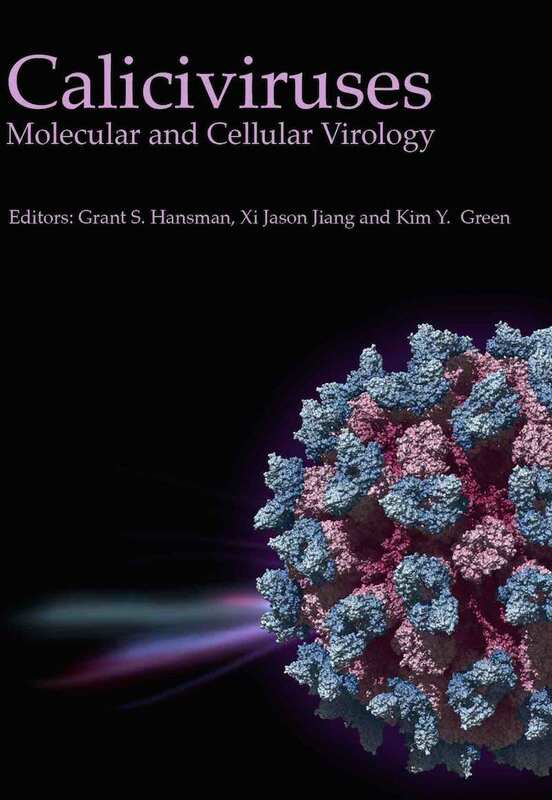 Full information at Viruses and Interferon. 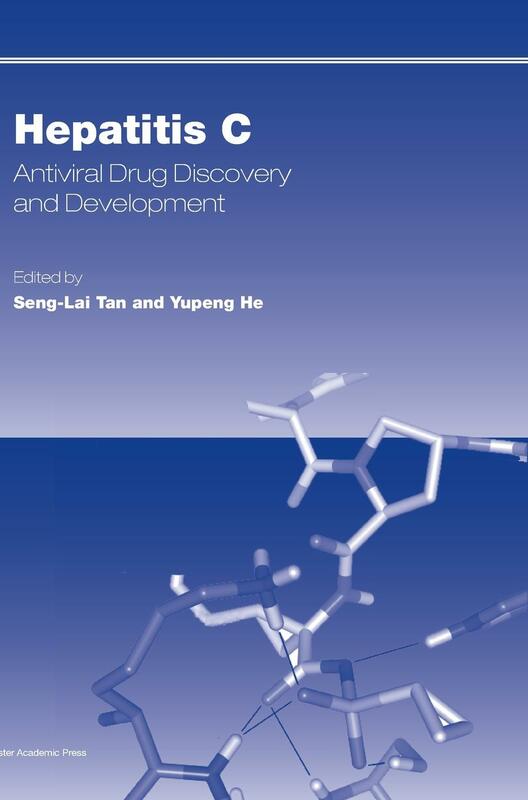 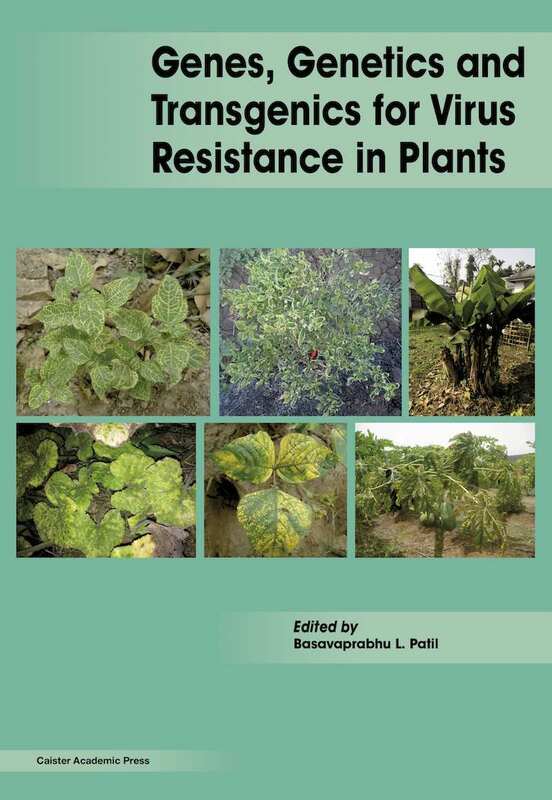 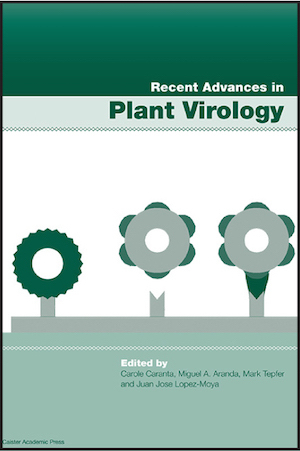 Full information at Hepatitis C.
Full information at Recent Advances in Plant Virology. 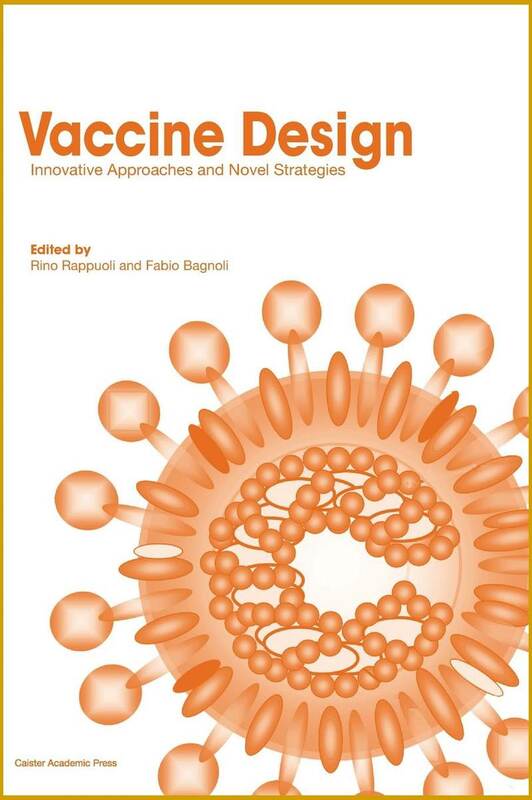 Full information at Vaccine Design. 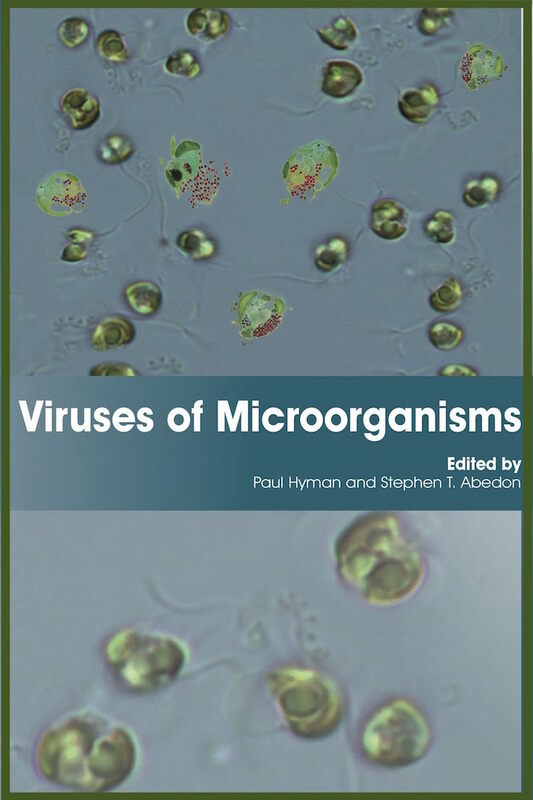 Full information at Environmental Microbiology. 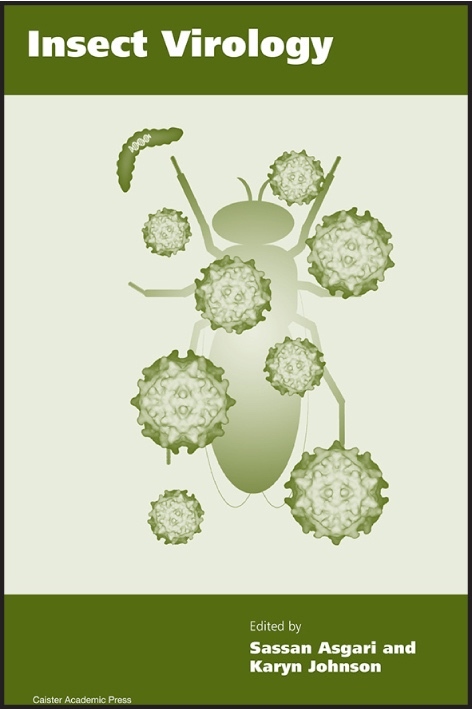 Full information at Insect Virology. 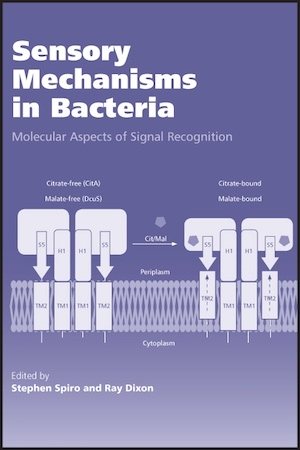 Full information at Sensory Mechanisms in Bacteria. 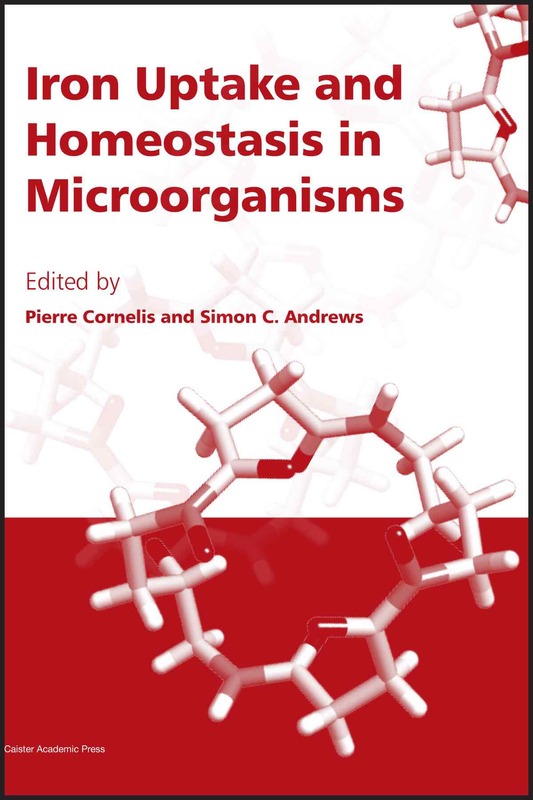 Full information at Iron Uptake and Homeostasis in Microorganisms. 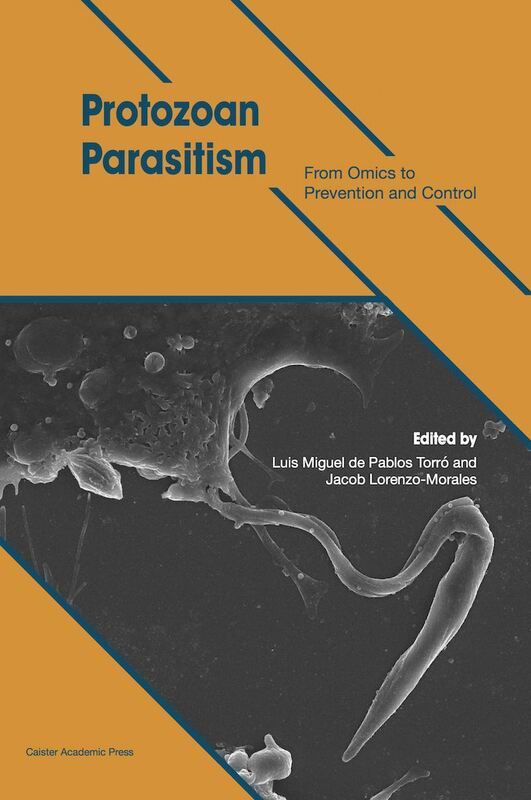 Full information at Anaerobic Parasitic Protozoa. 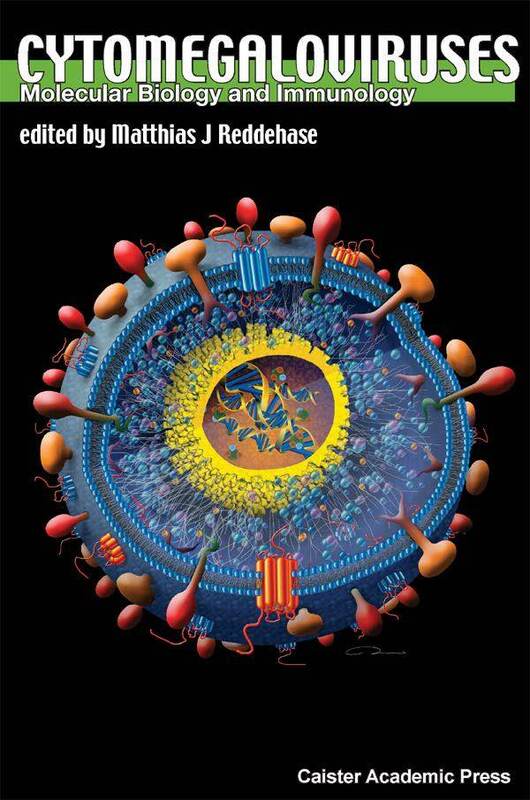 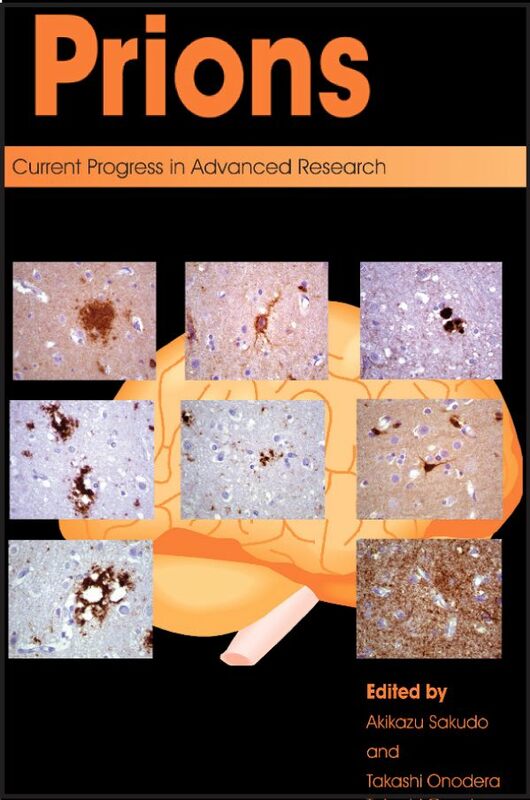 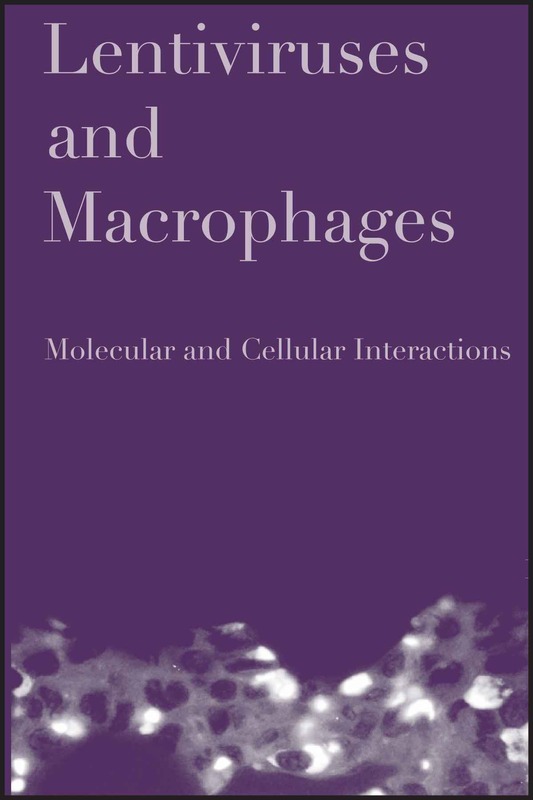 Full information at Lentiviruses and Macrophages. 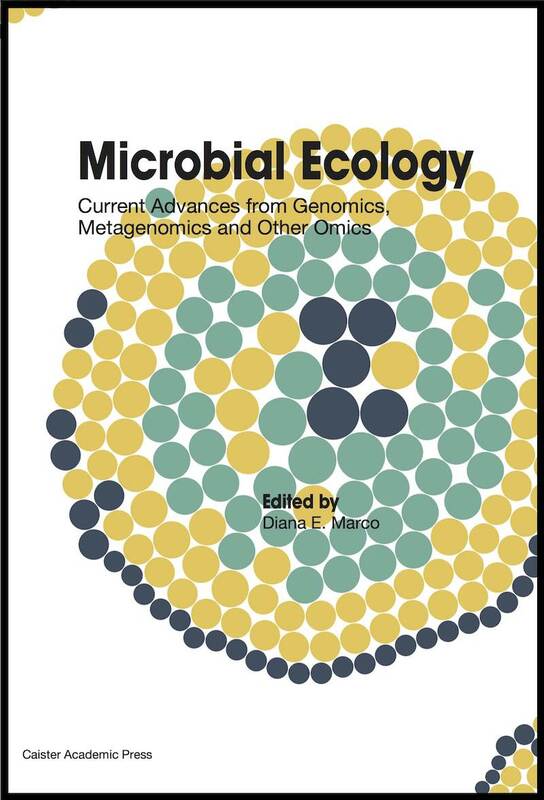 Full information at Environmental Molecular Microbiology. 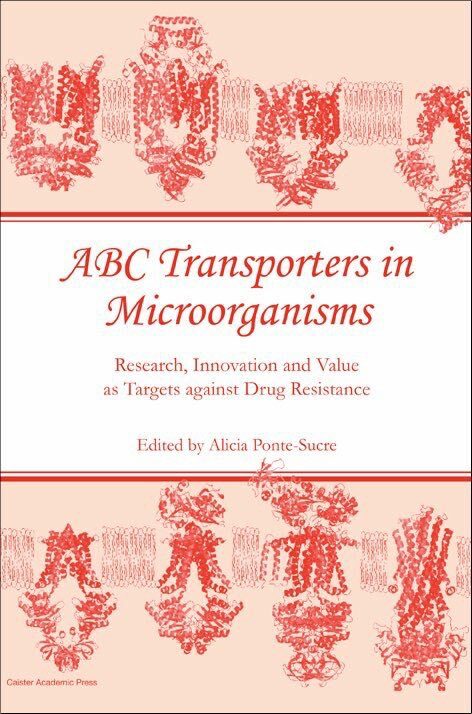 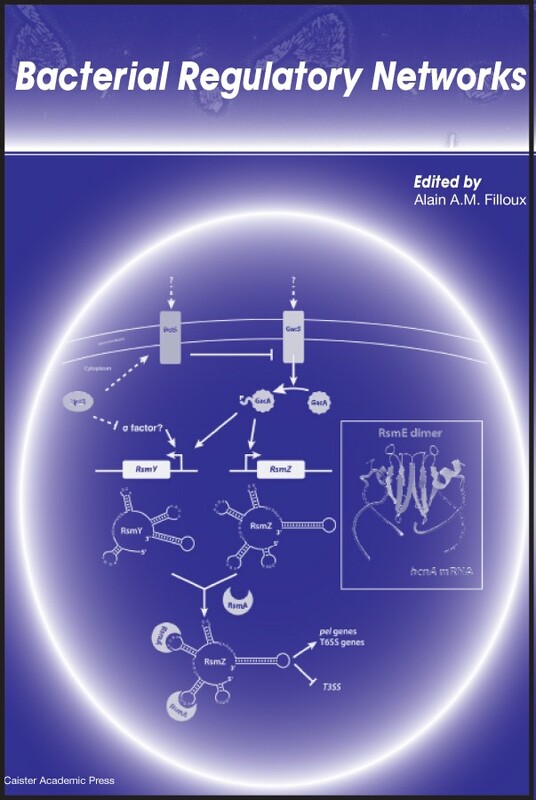 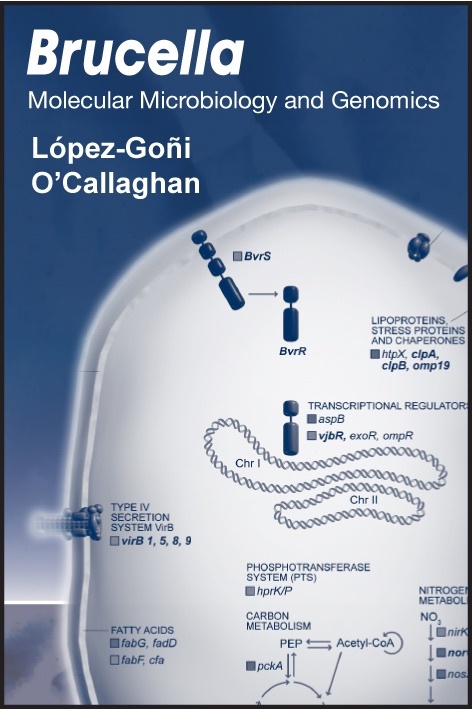 Full information at ABC Transporters in Microorganisms. 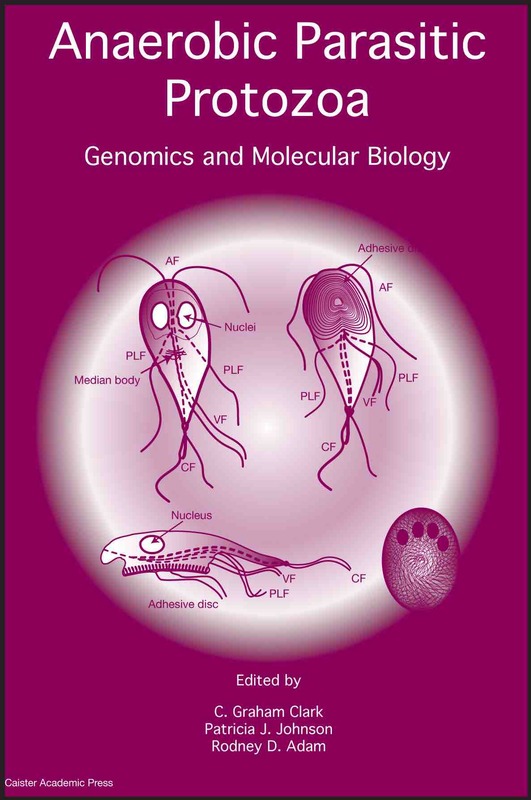 Full information at Pili and Flagella. 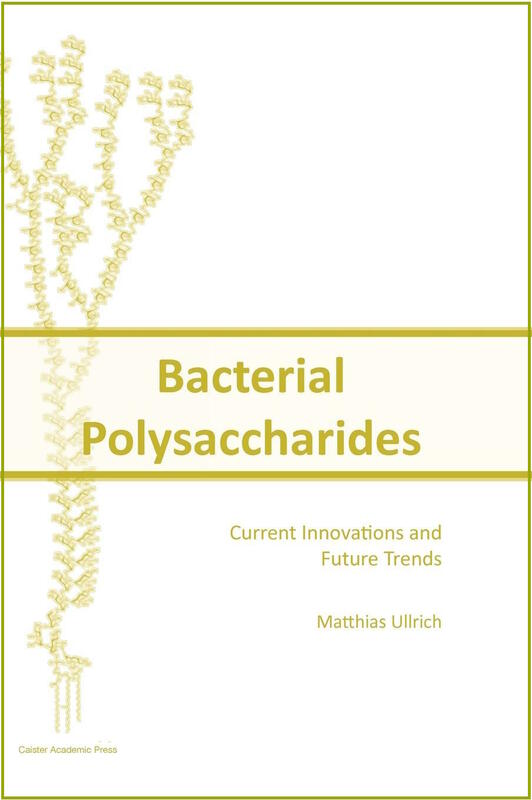 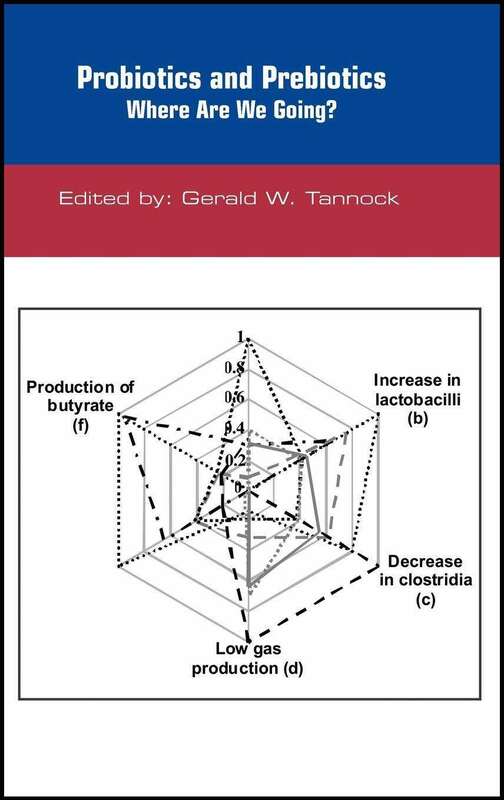 Full information at Bacterial Polysaccharides. 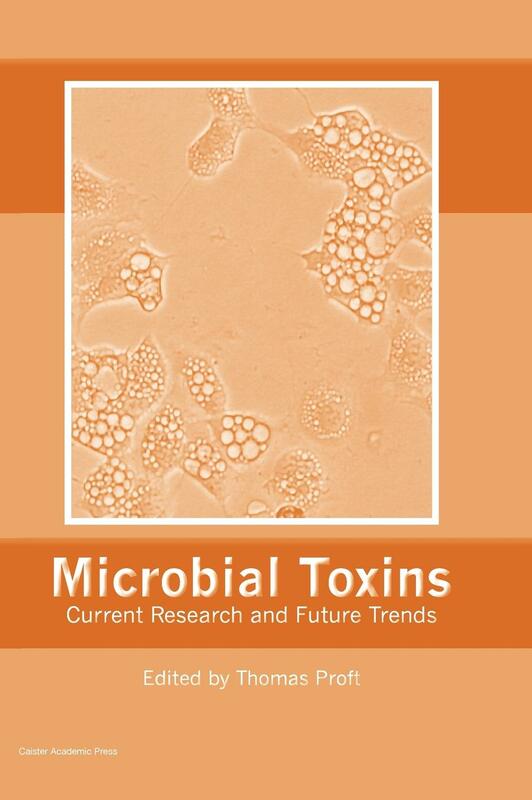 Full information at Microbial Toxins. 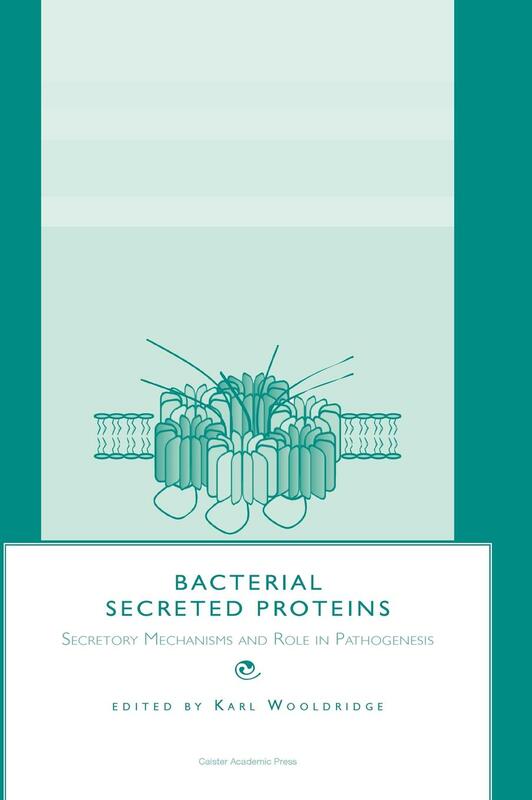 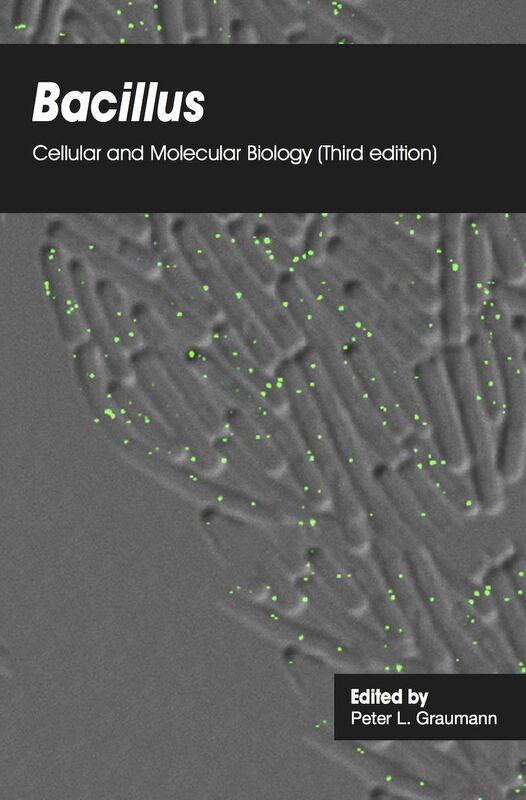 Full information at Bacterial Secreted Proteins. 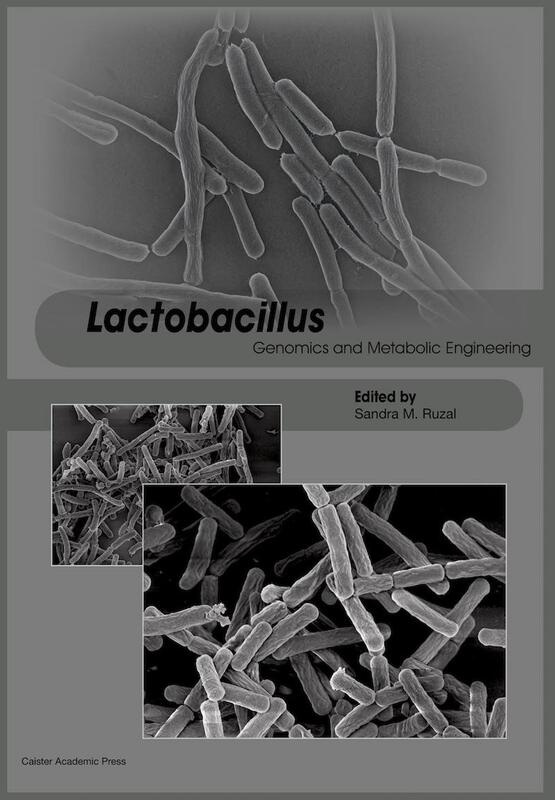 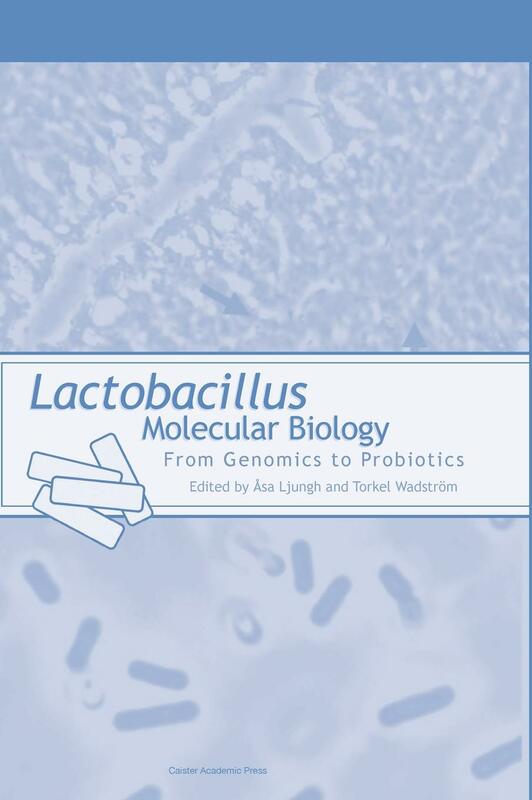 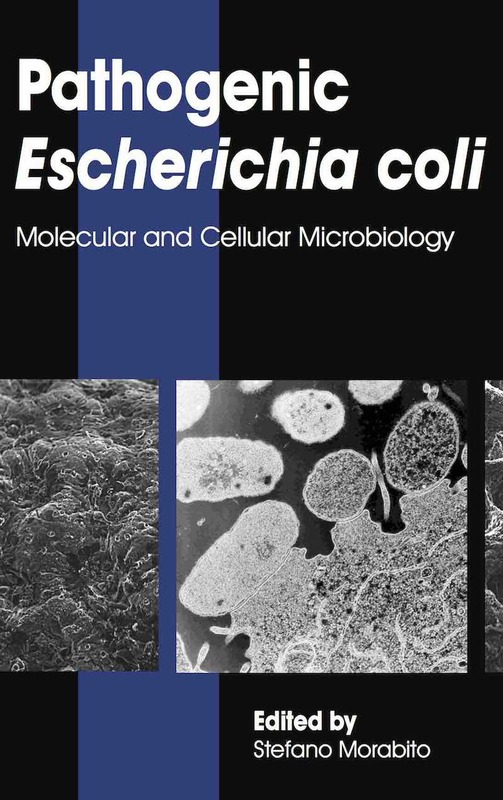 Full information at Lactobacillus Molecular Biology. 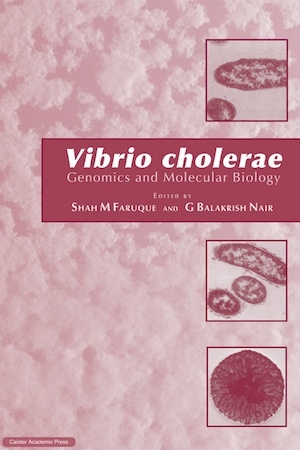 Full information at Vibrio cholerae. 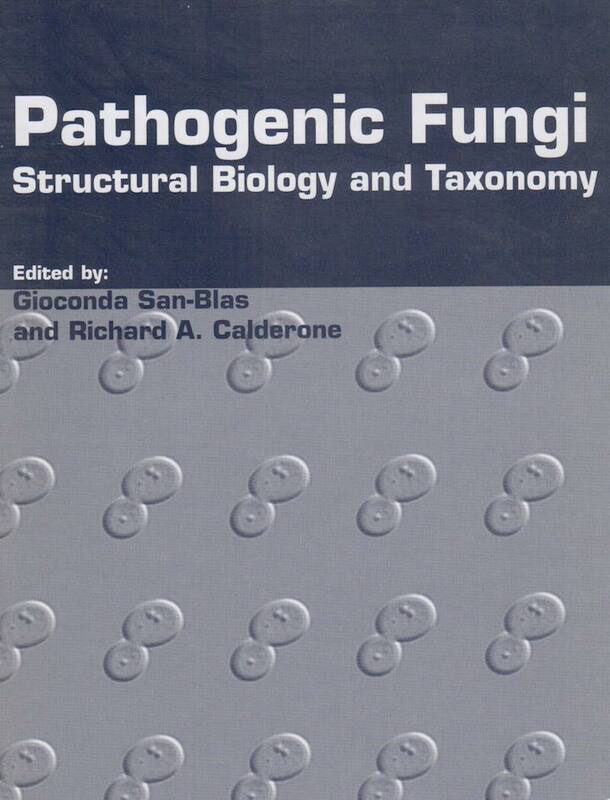 Full information at Pathogenic Fungi. 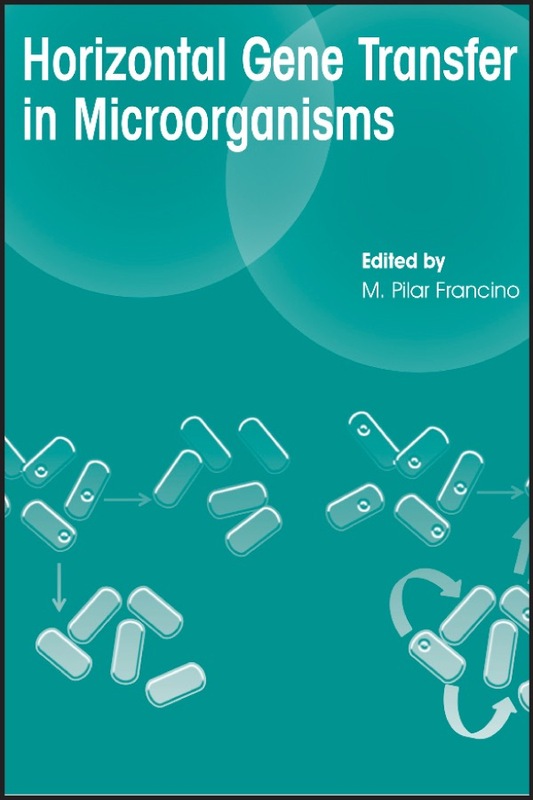 Full information at Molecular Oral Microbiology. 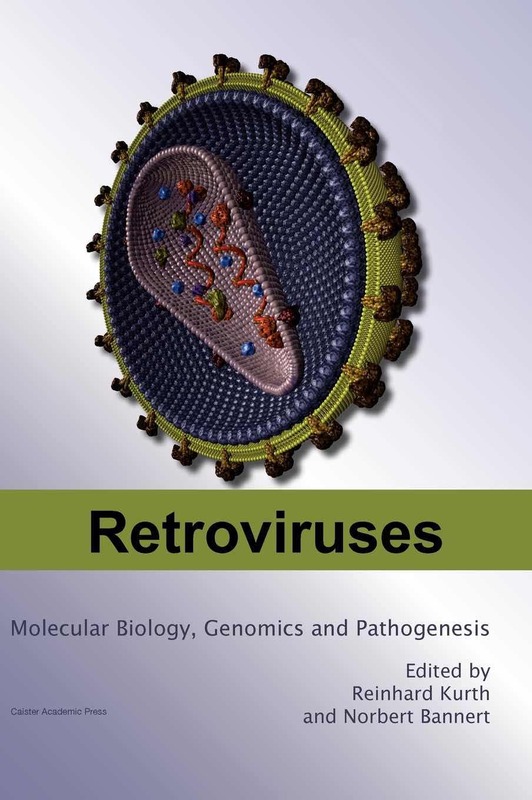 Full information at Animal Viruses. 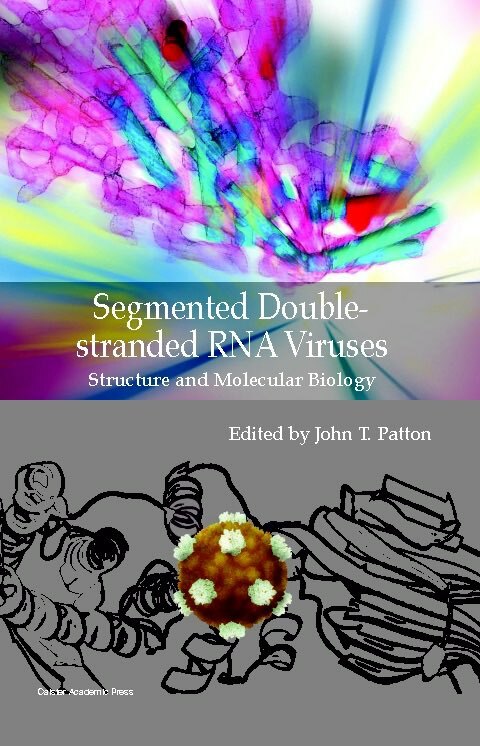 Full information at Segmented Double-stranded RNA Viruses. 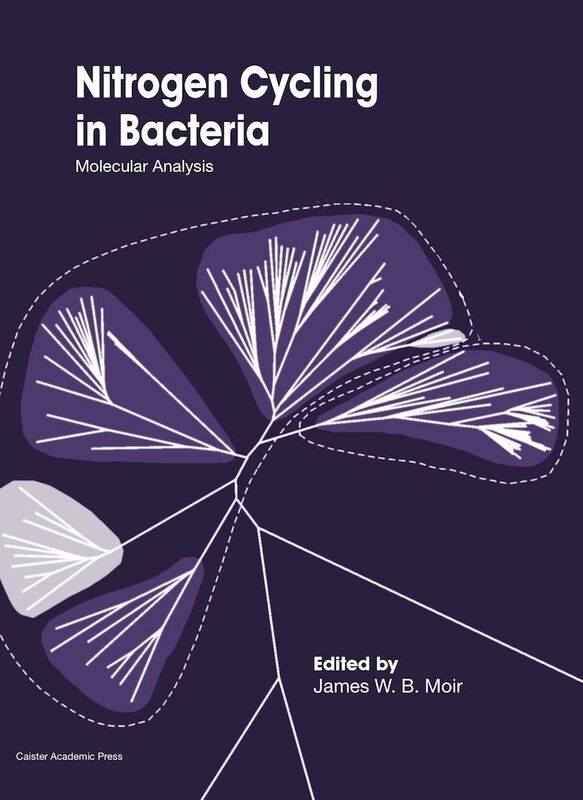 Full information at Acinetobacter Molecular Biology. 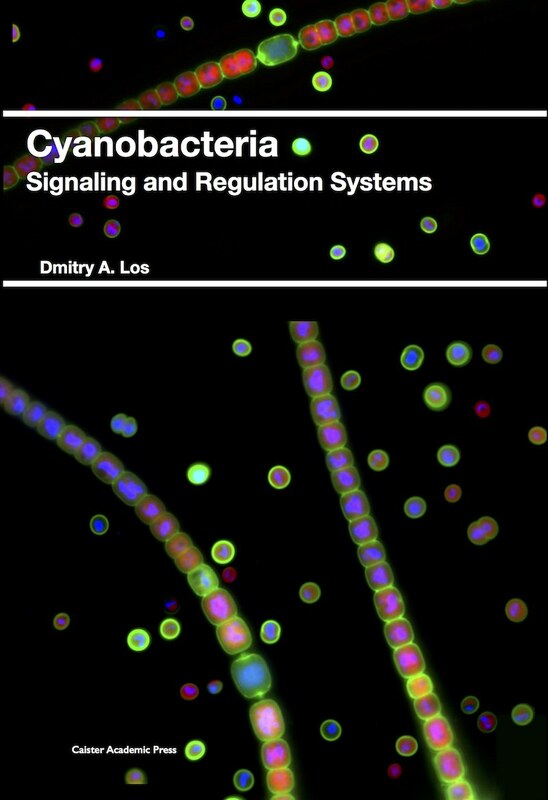 Full information at The Cyanobacteria. 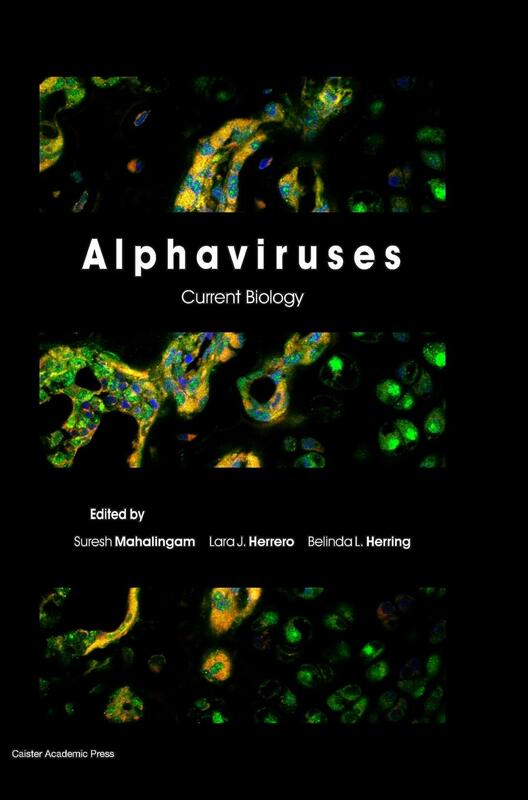 Full information at Alpha Herpesviruses. 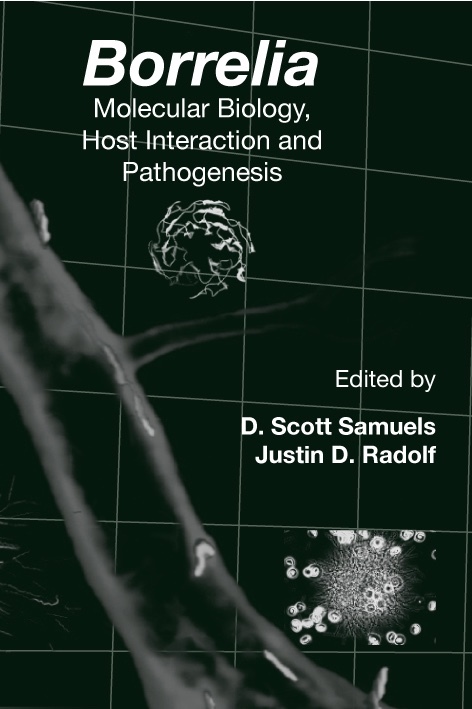 Full information at Pathogenic Treponema. 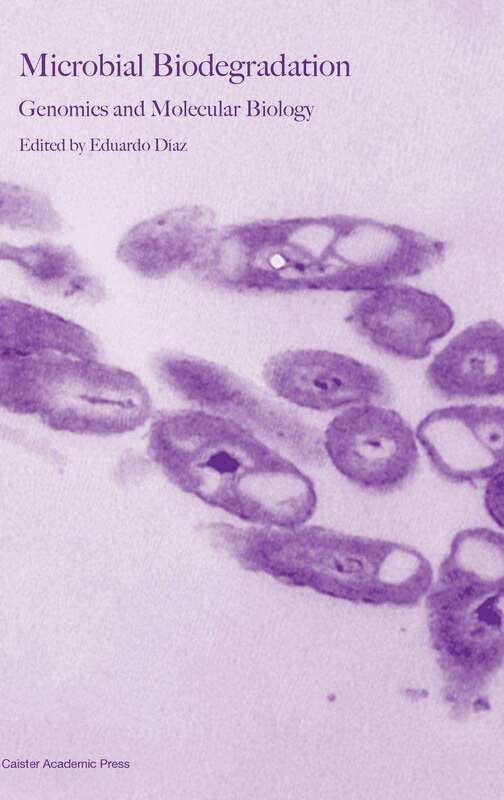 Full information at Papillomavirus Research. 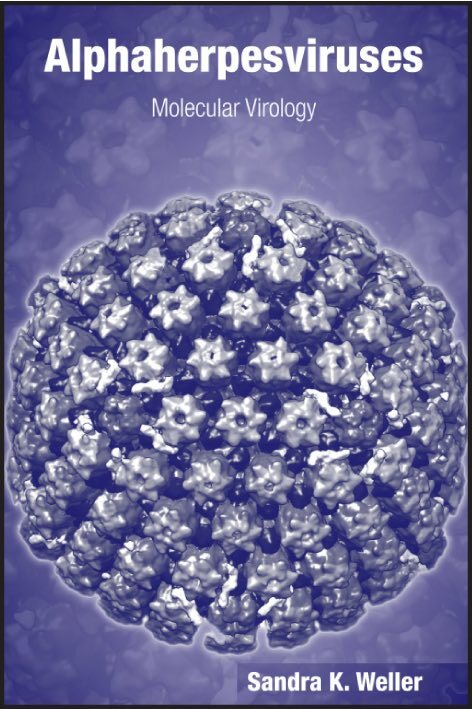 Full information at Epstein-Barr Virus. 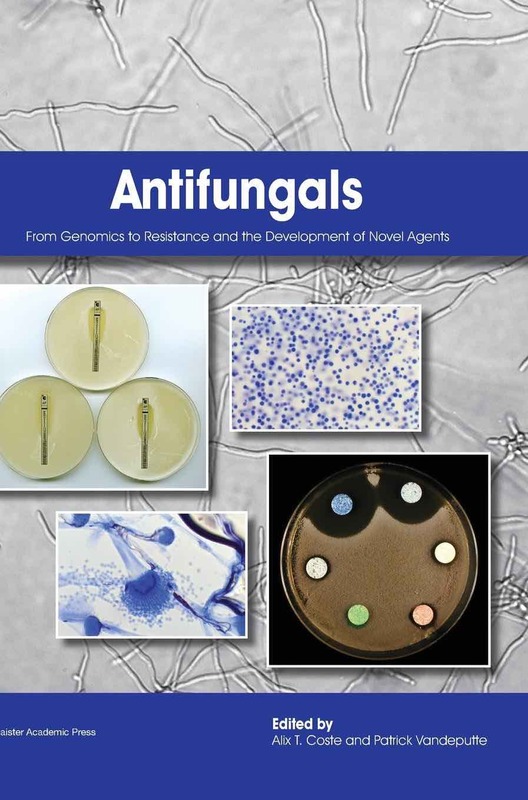 Full information at Foodborne Pathogens. 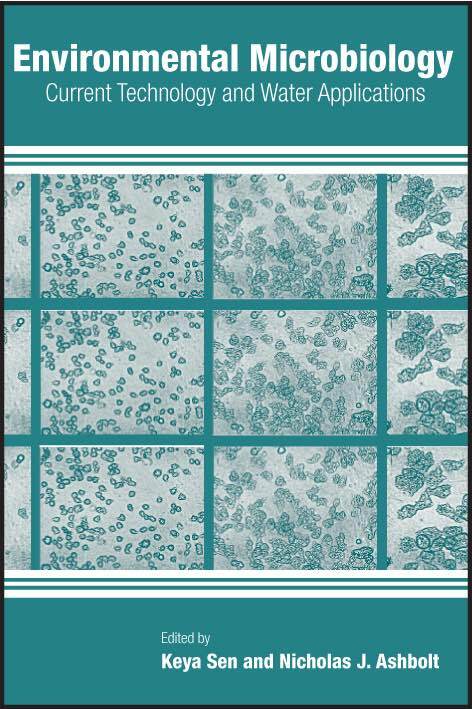 Full information at HIV Chemotherapy.